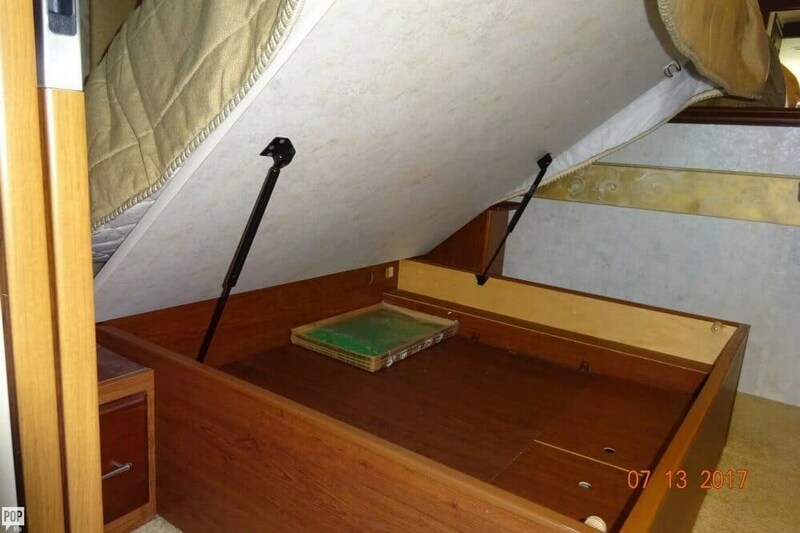 Private Rear Queen Bed on a Slide creates a bedroom with abundant living and storage space. 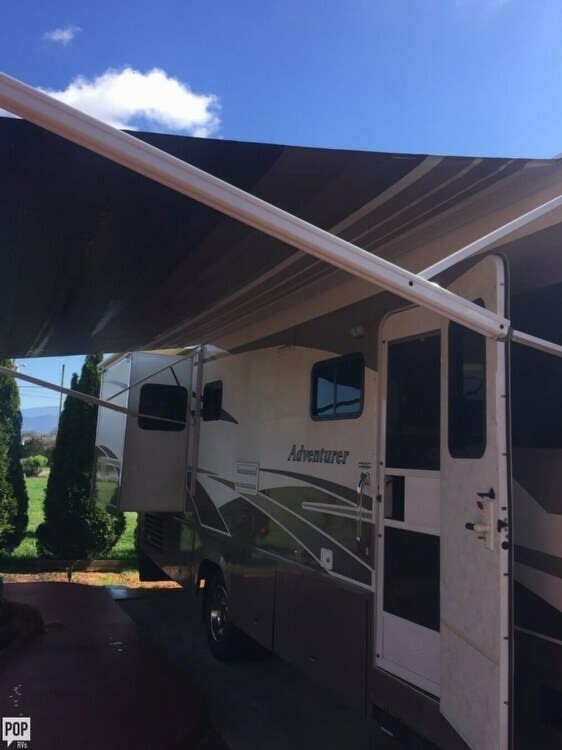 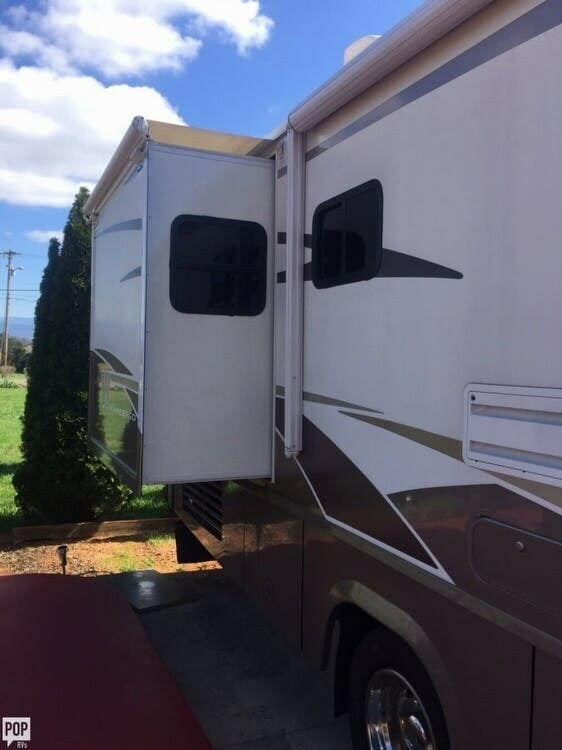 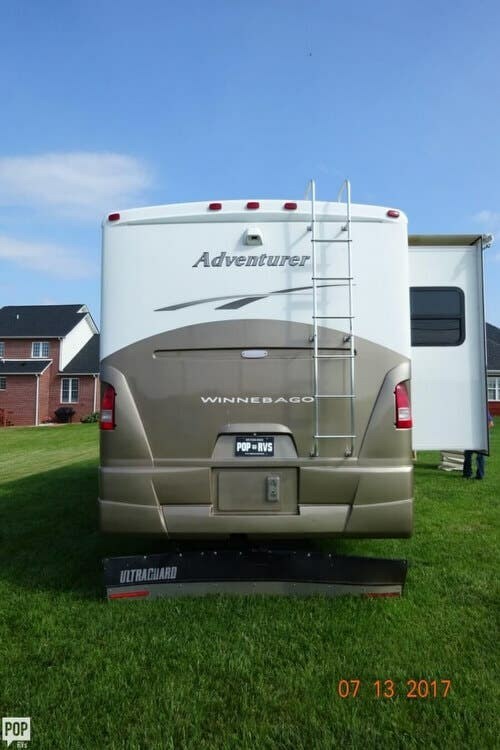 Back-up Camera, Slide Toppers, Patio Awning & MORE!! 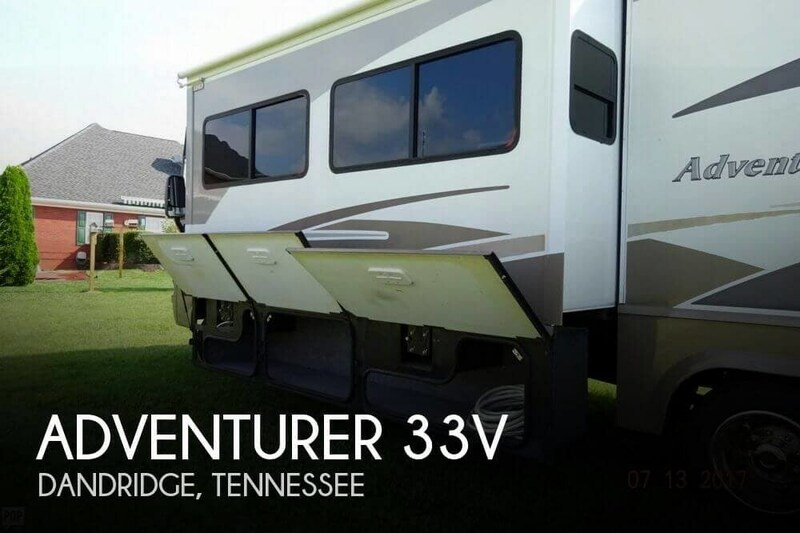 If you are in the market for a class a, look no further than this 2005 Adventurer 33V, just reduced to $44,250. 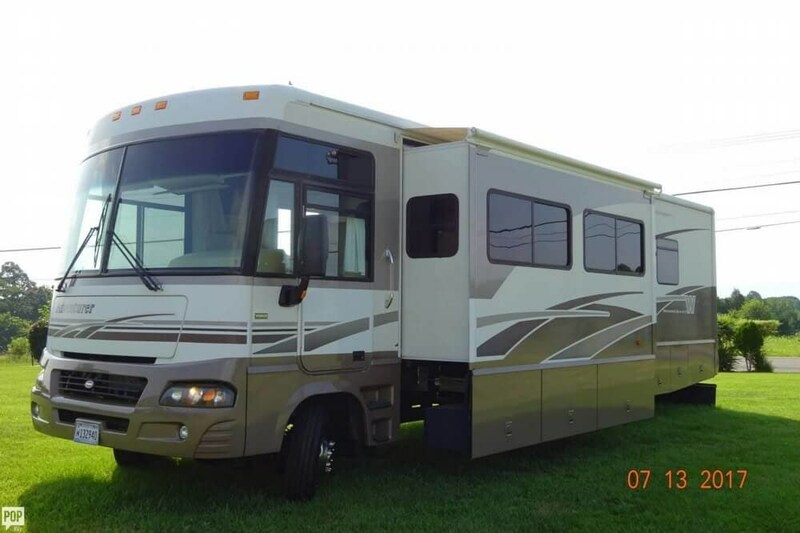 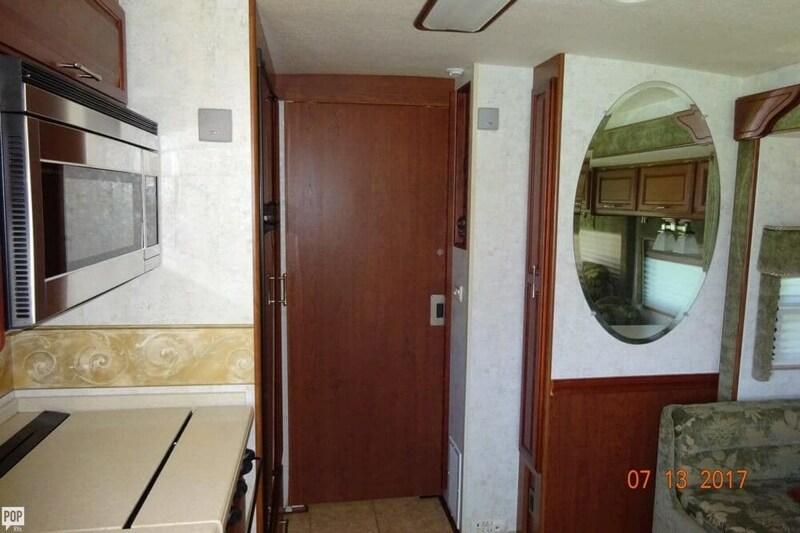 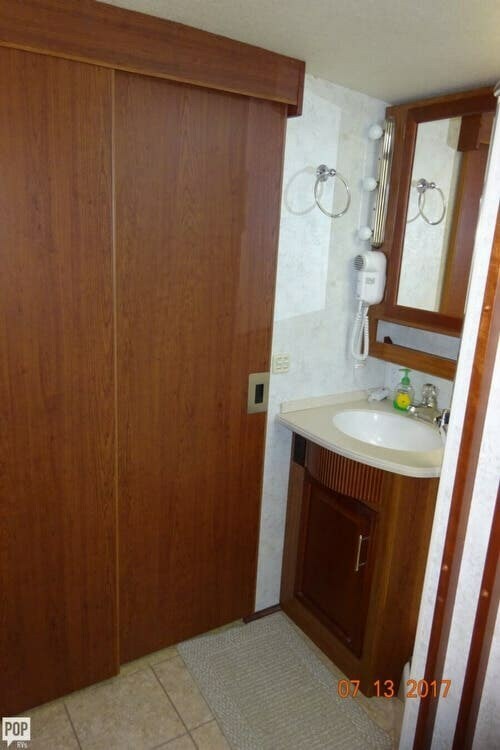 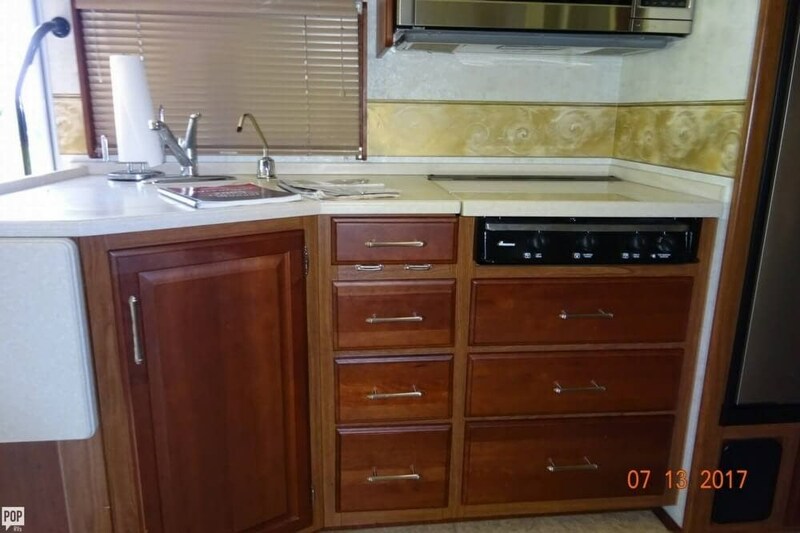 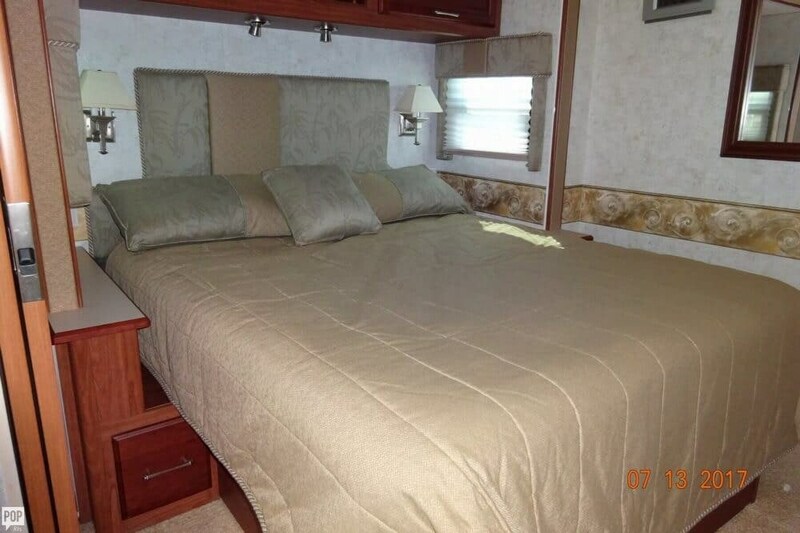 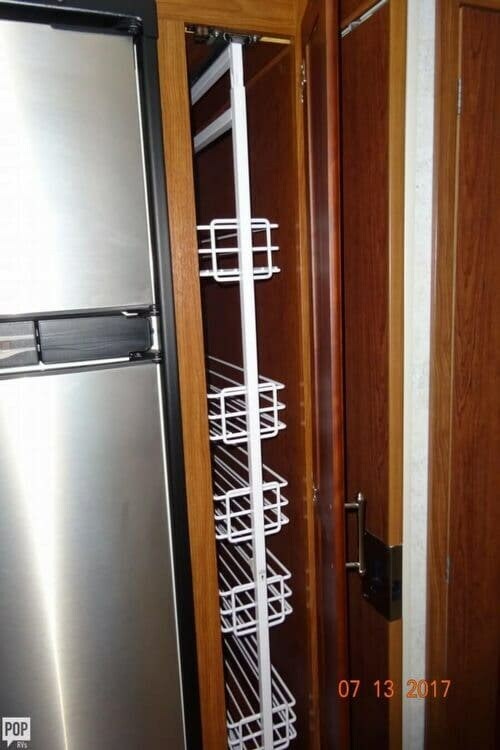 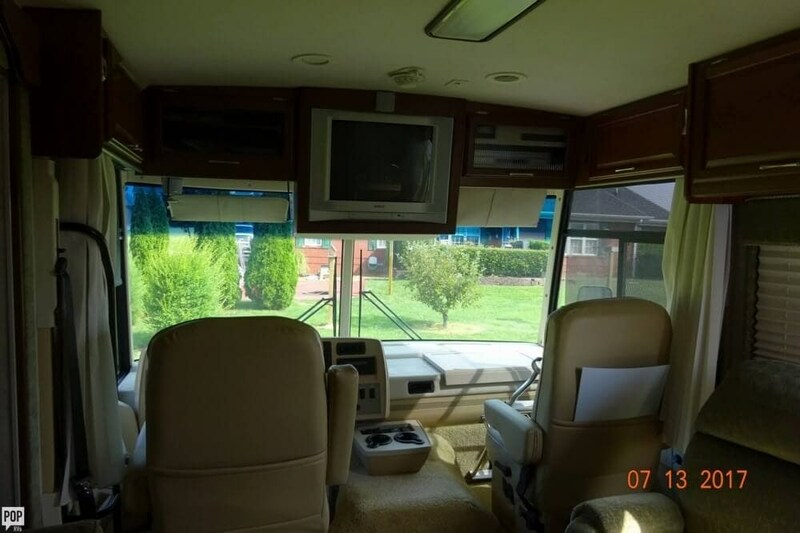 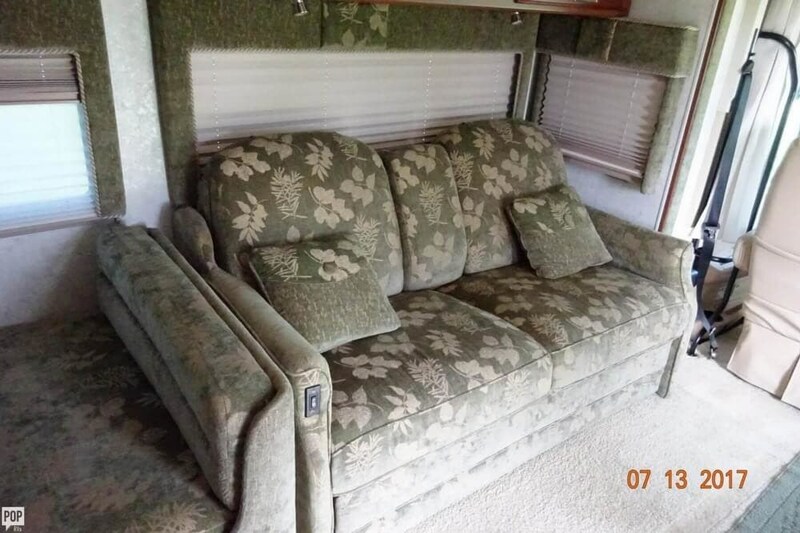 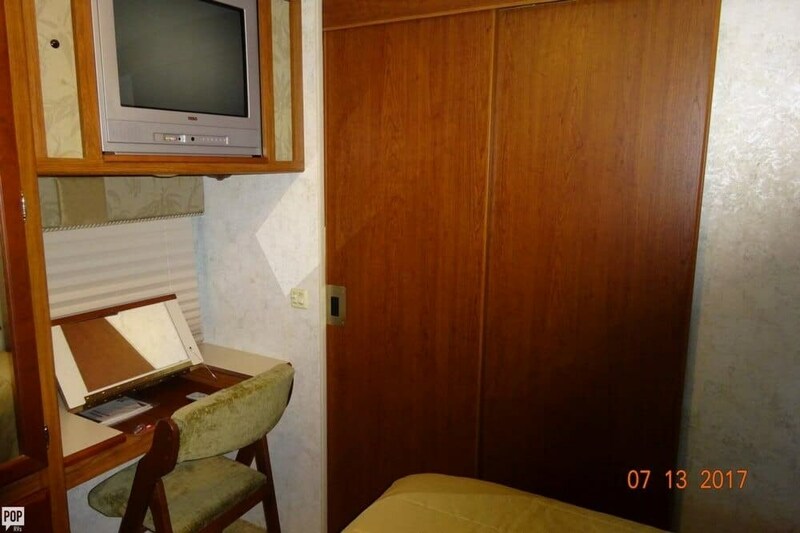 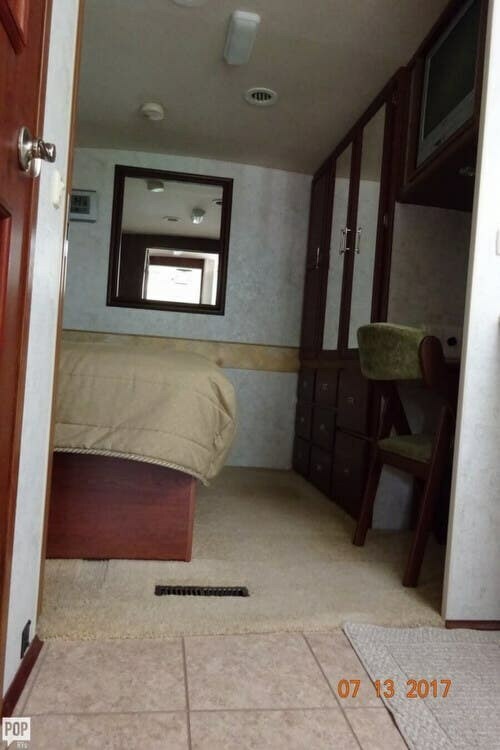 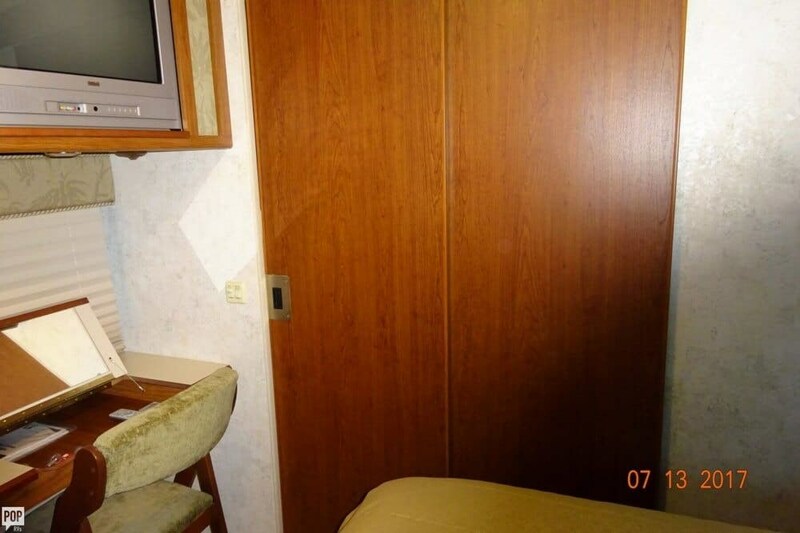 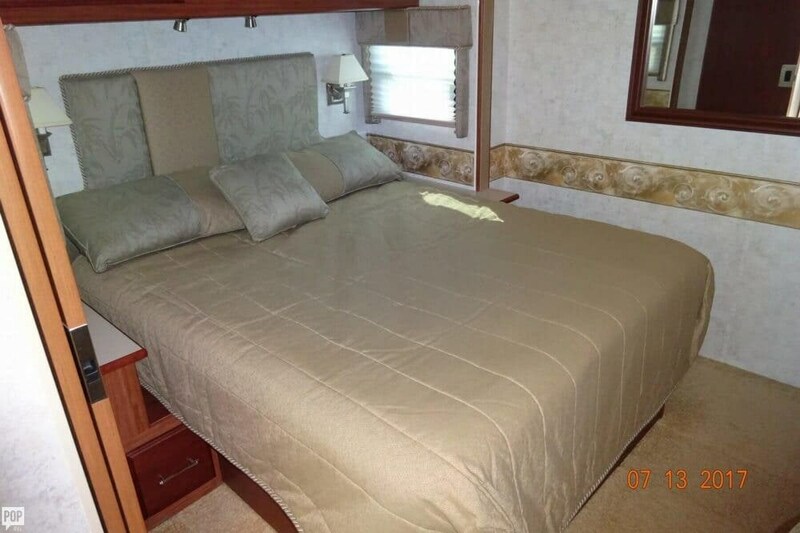 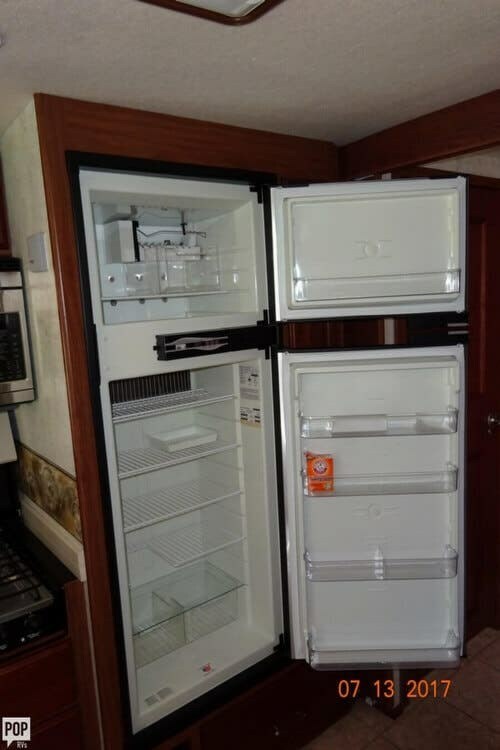 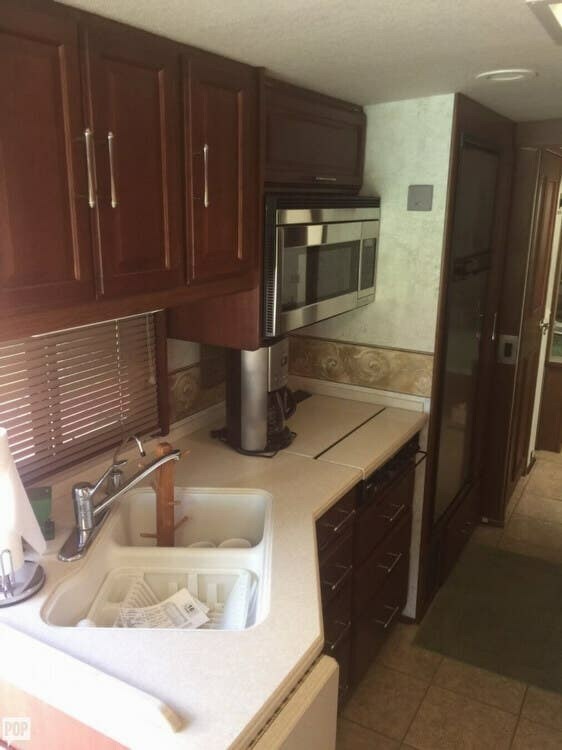 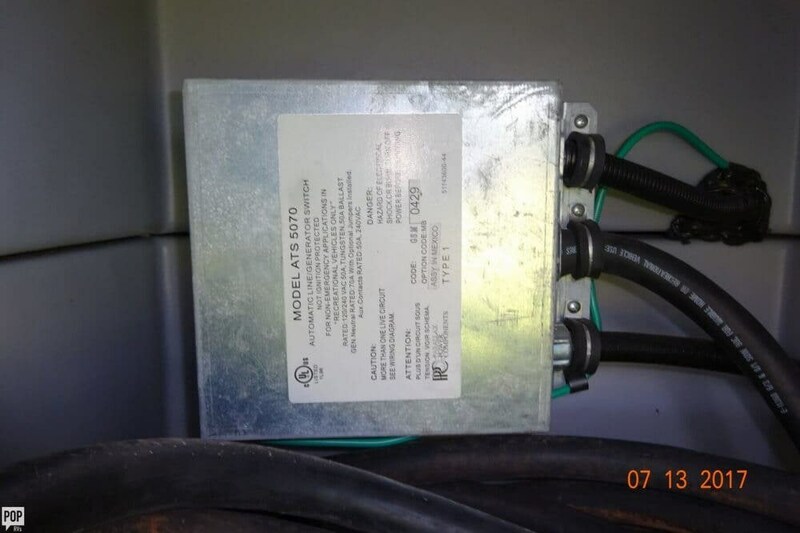 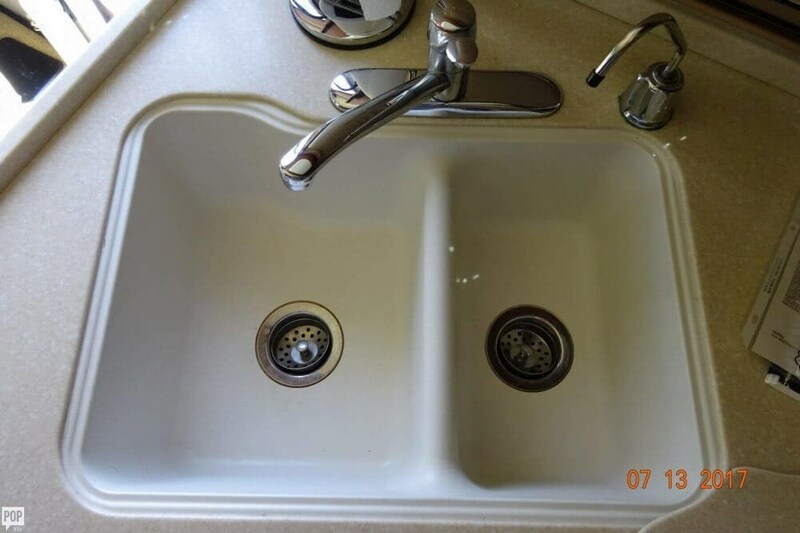 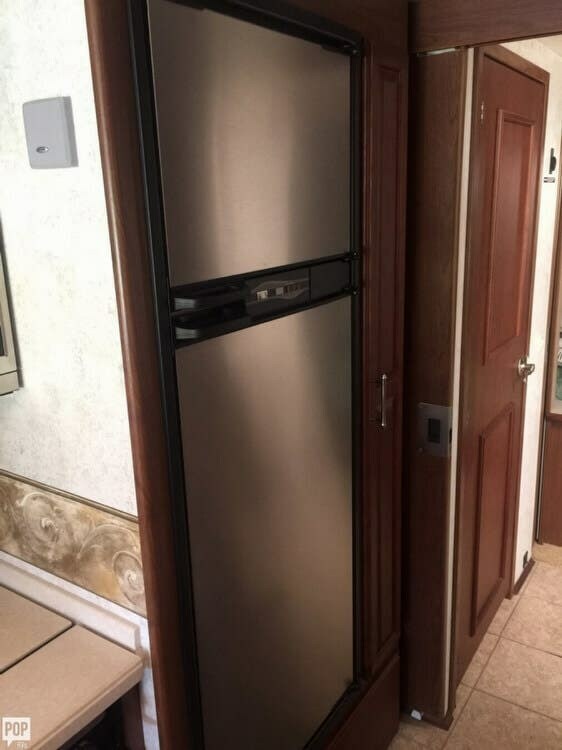 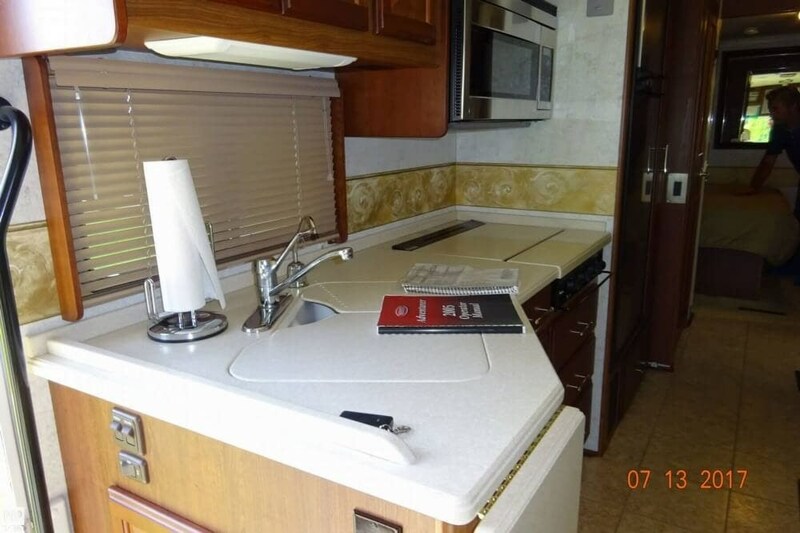 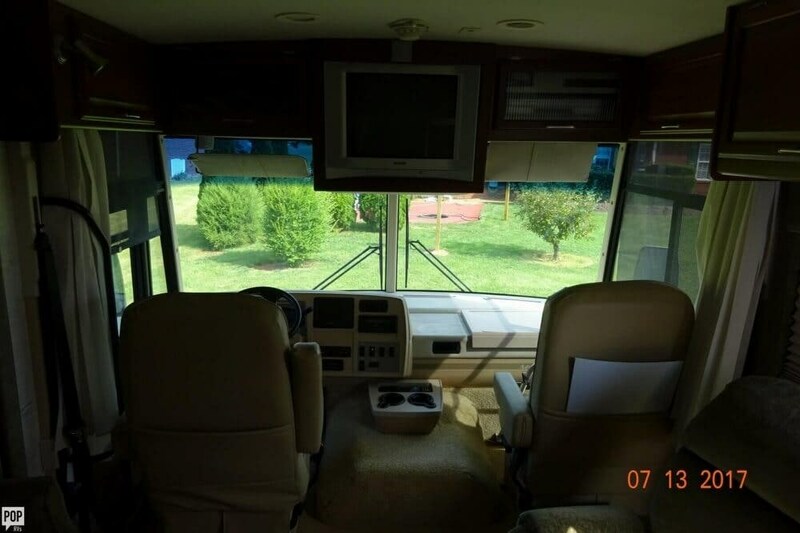 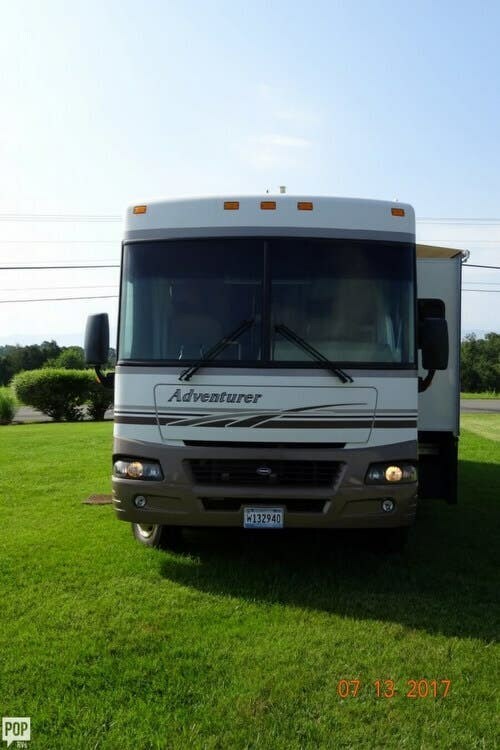 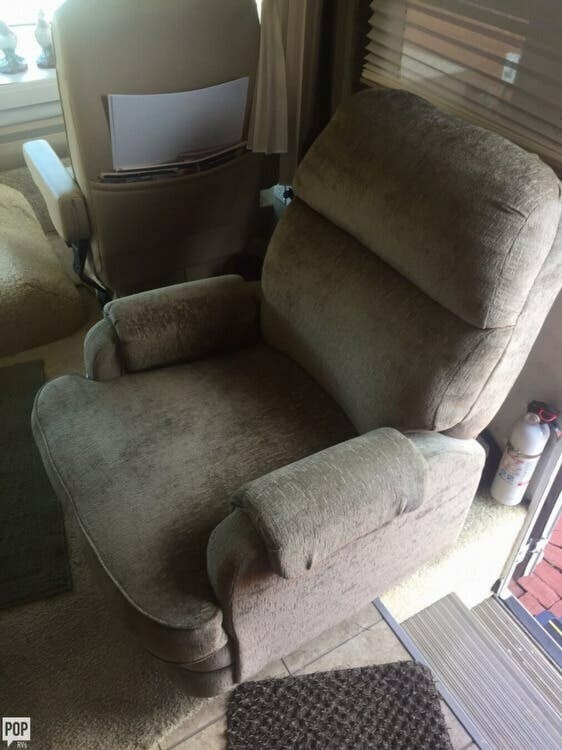 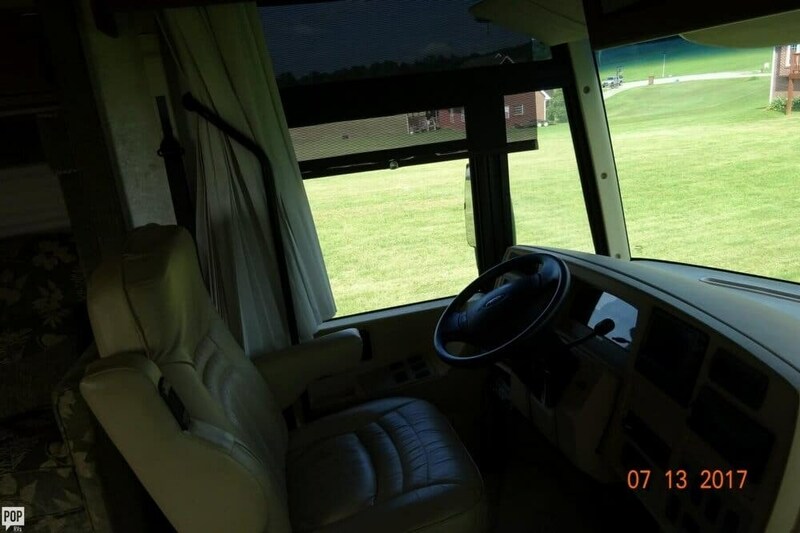 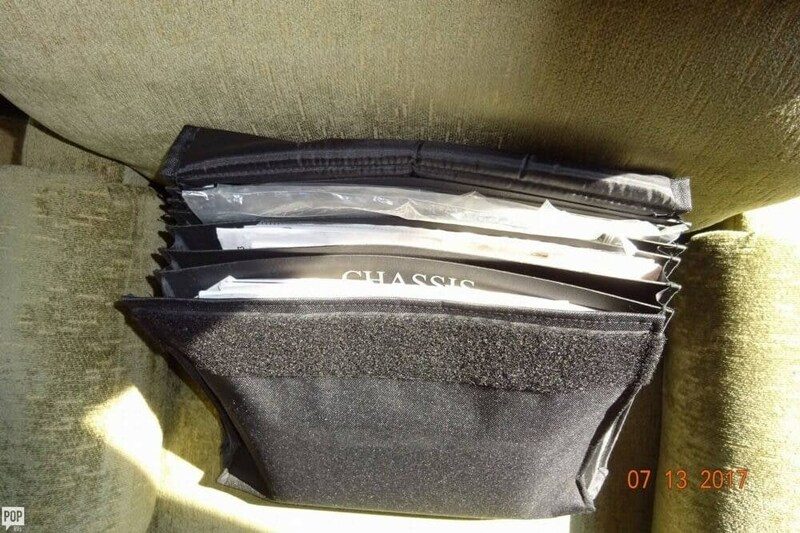 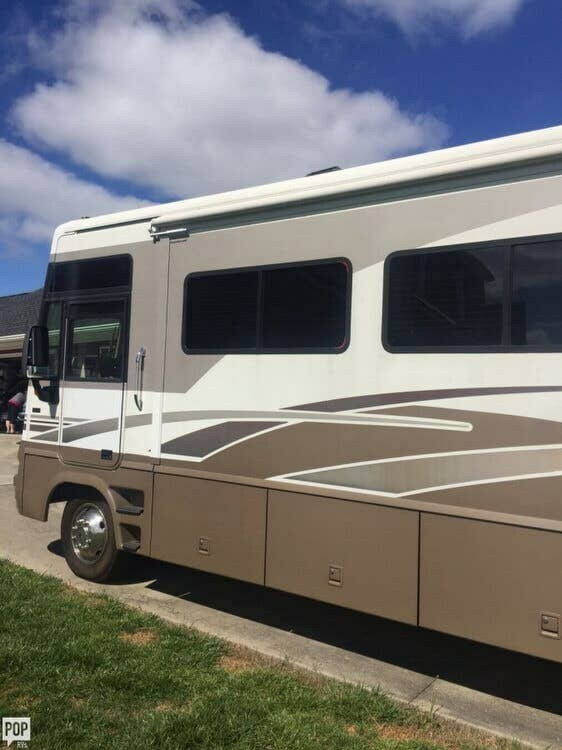 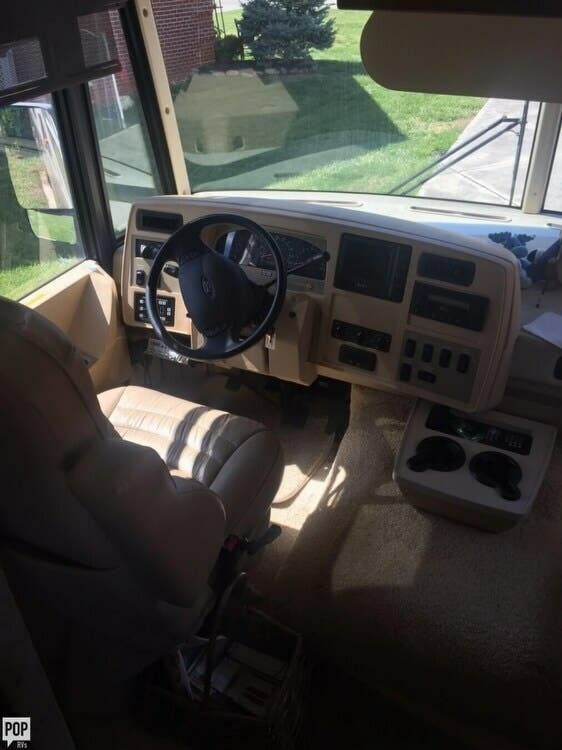 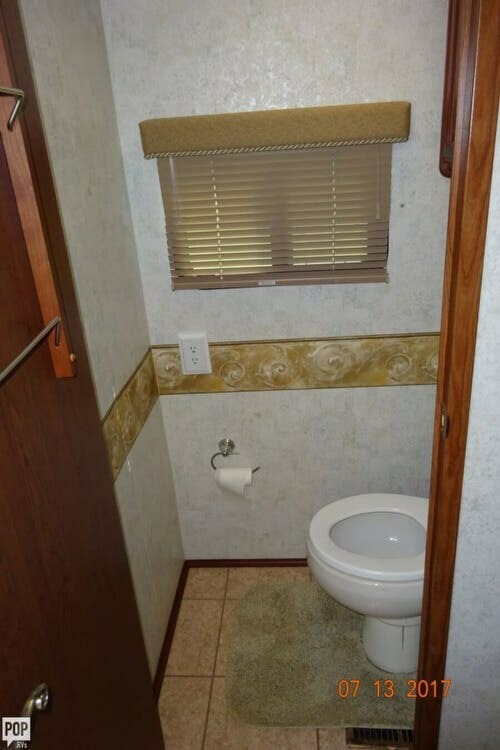 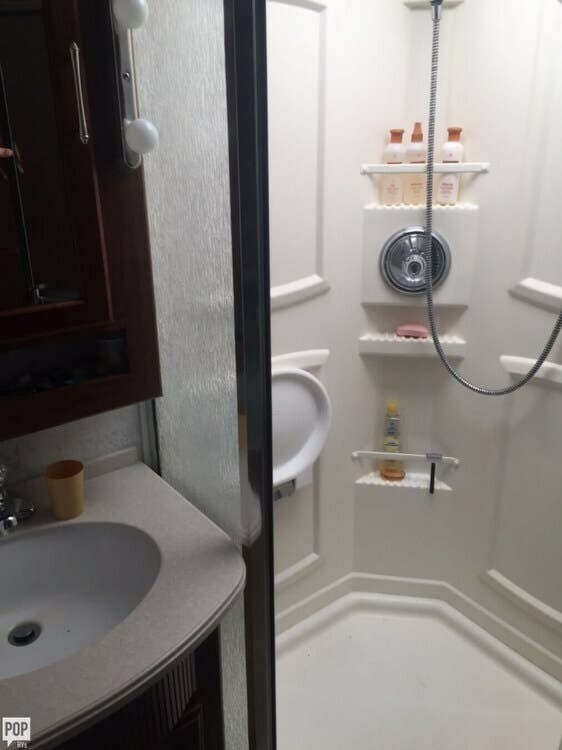 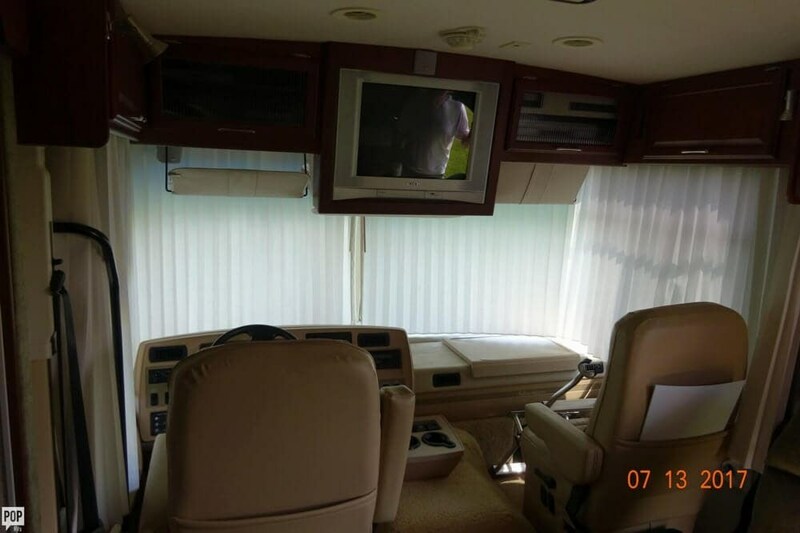 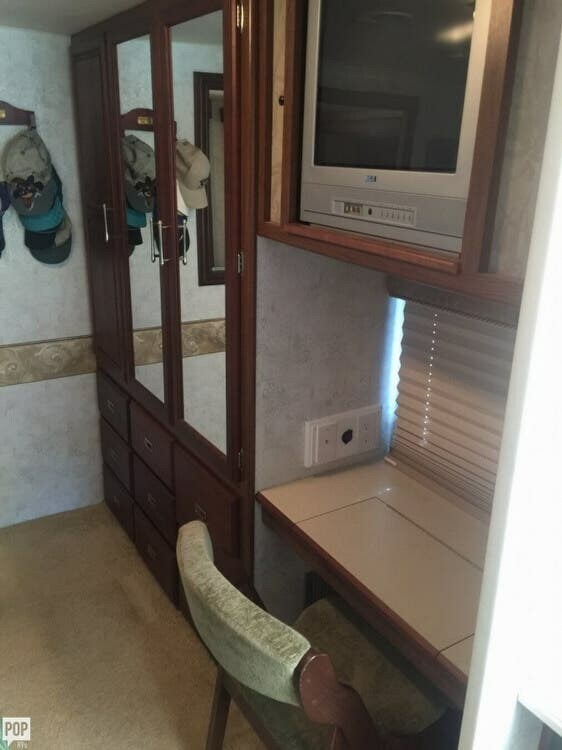 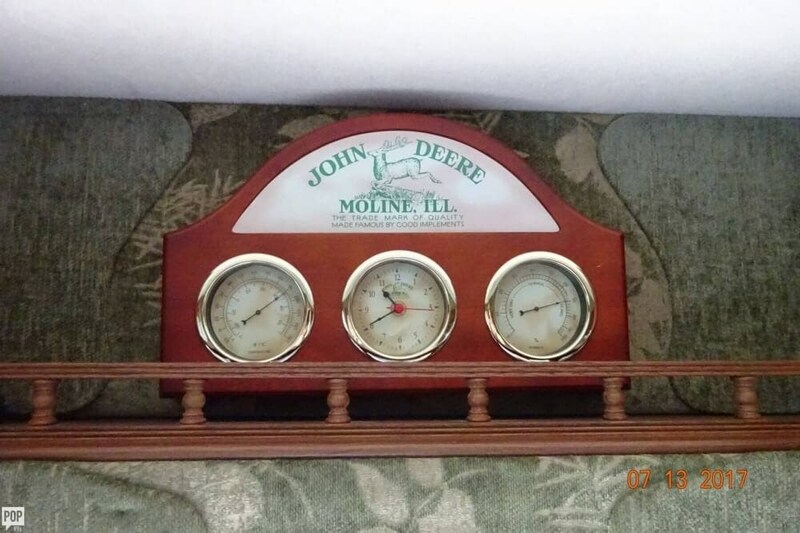 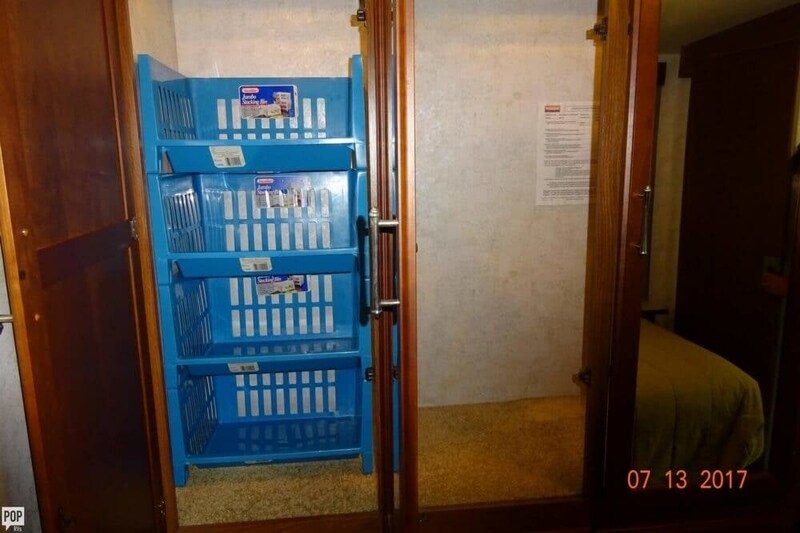 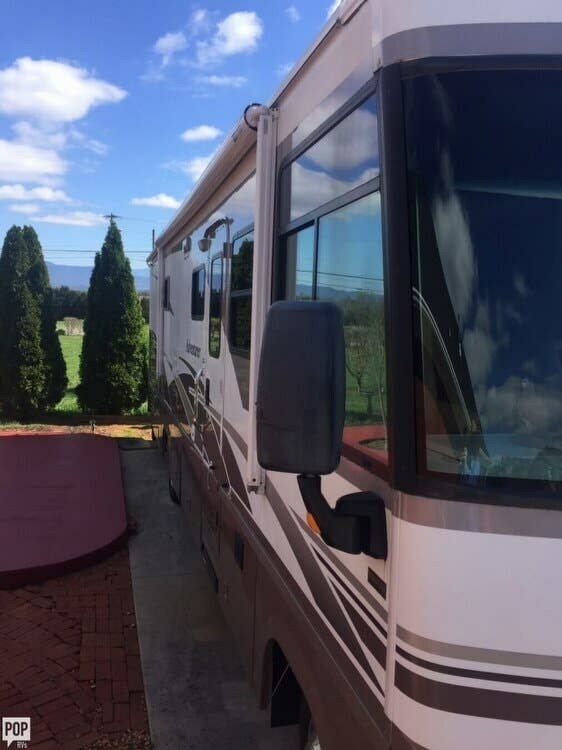 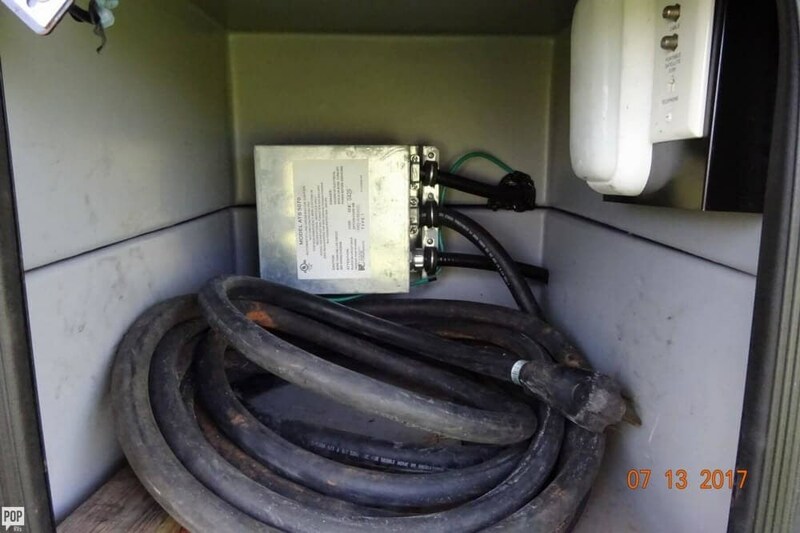 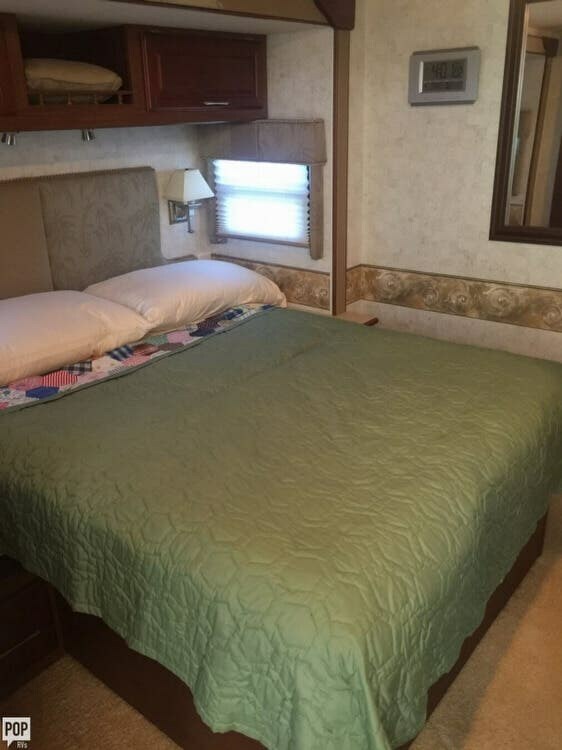 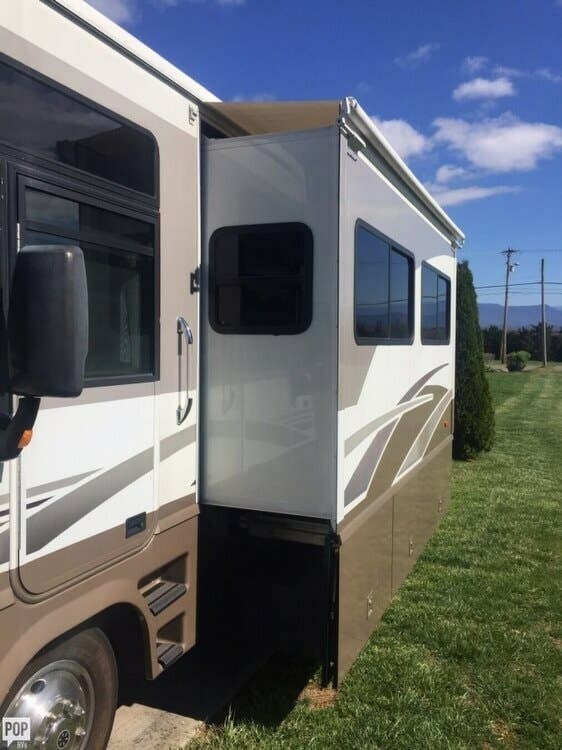 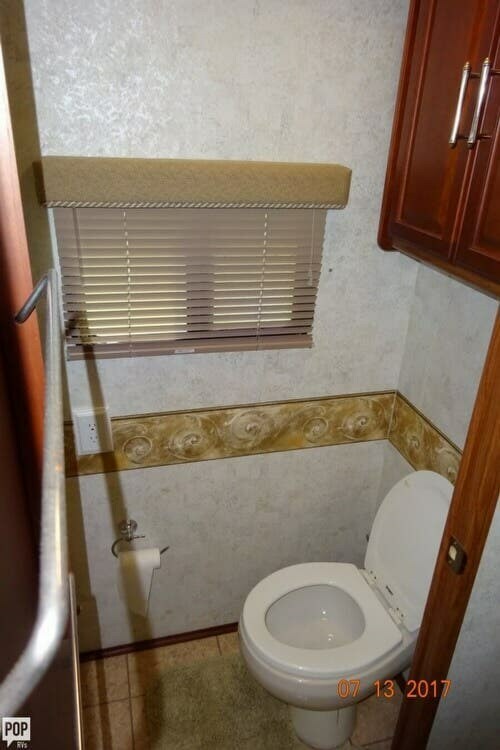 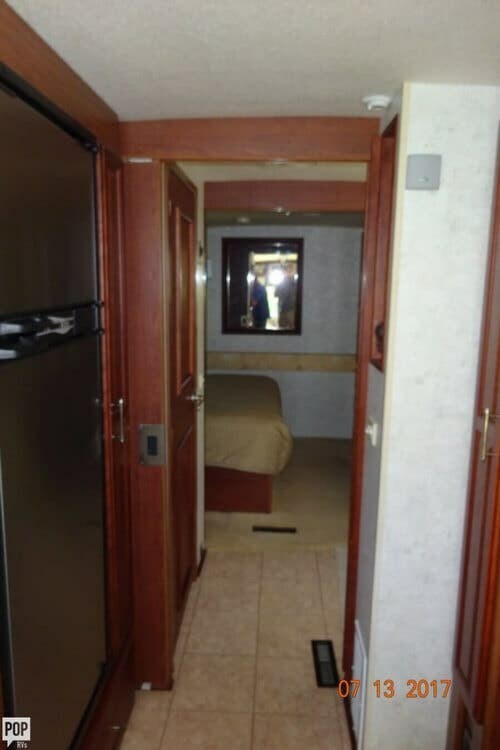 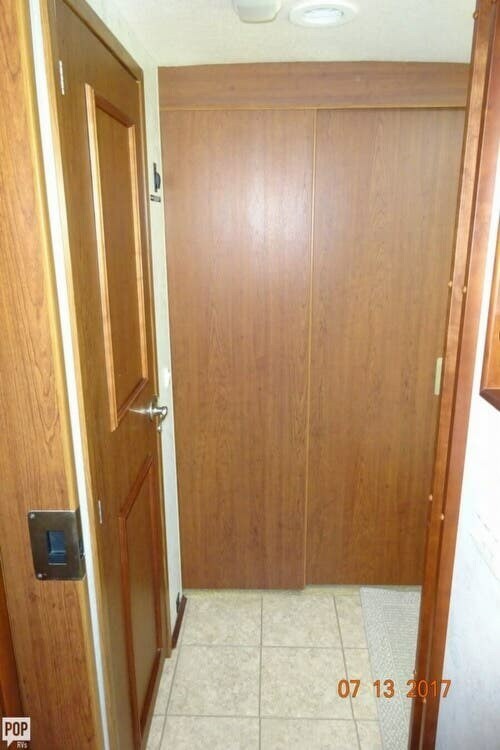 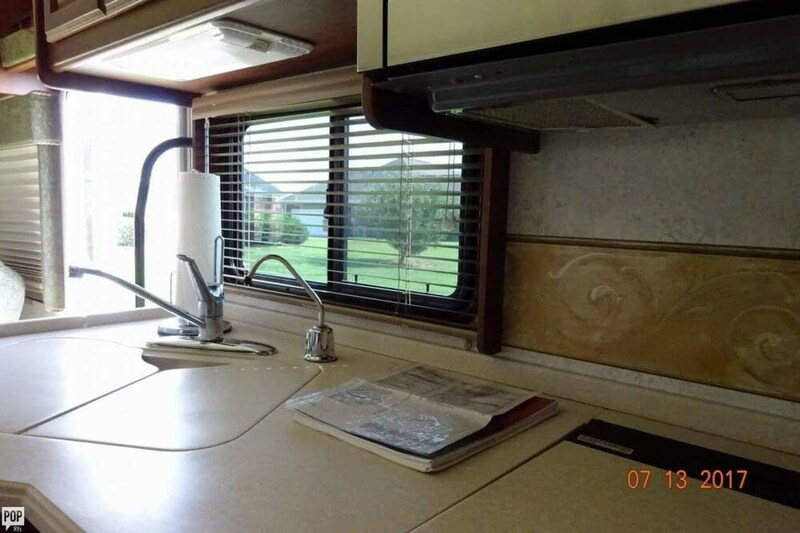 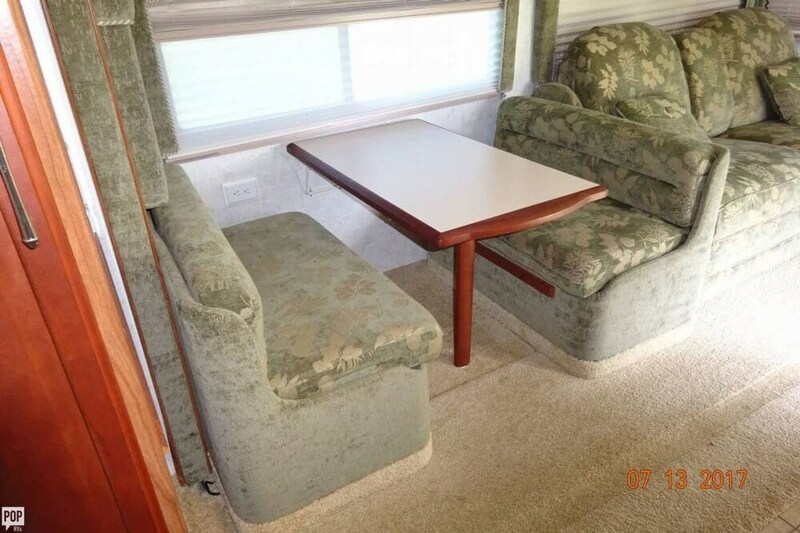 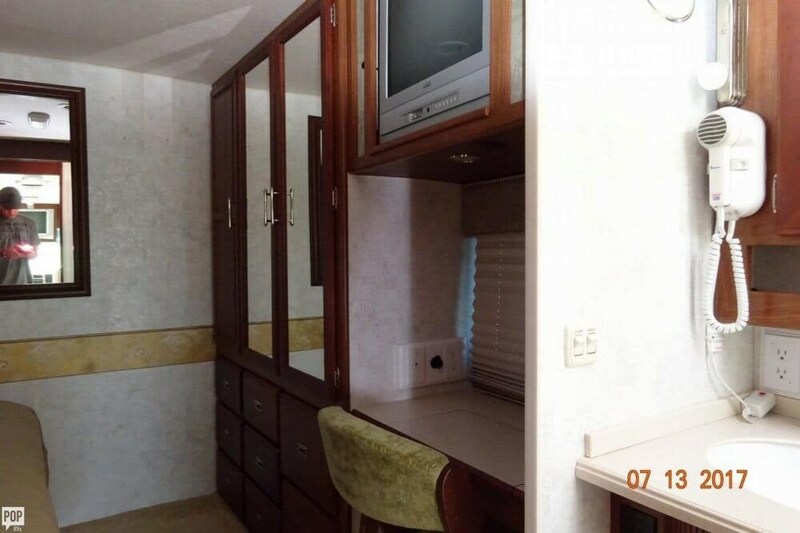 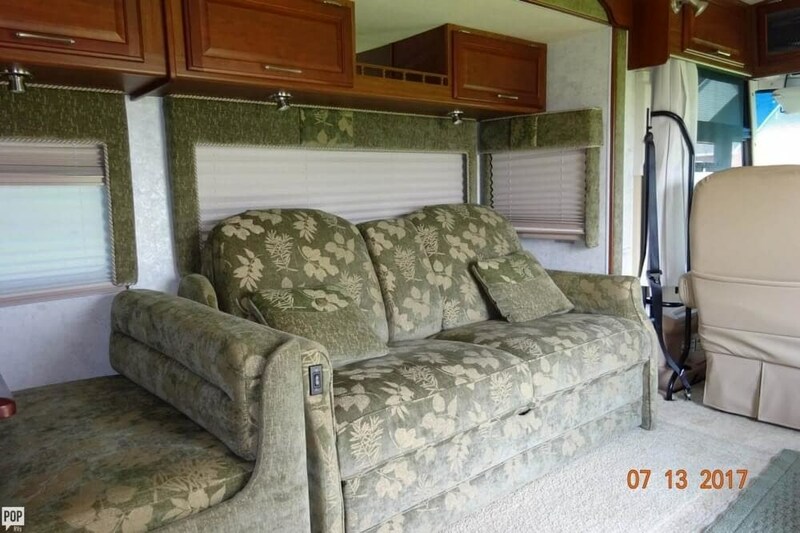 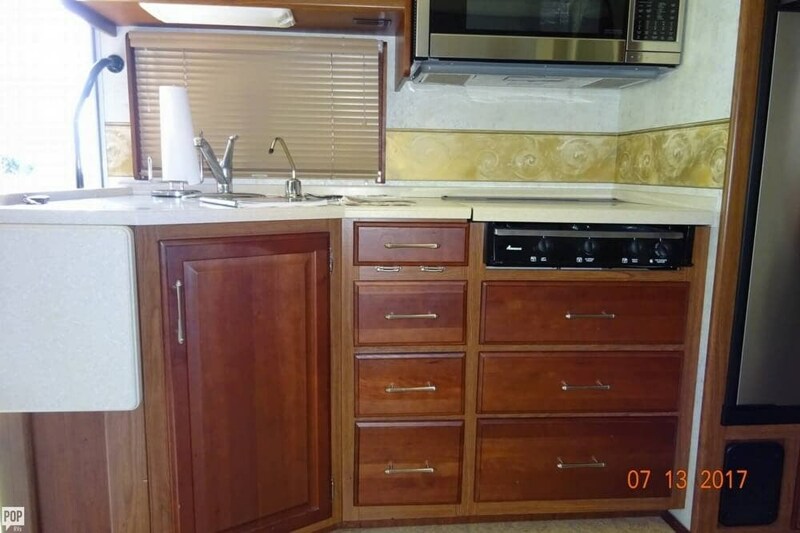 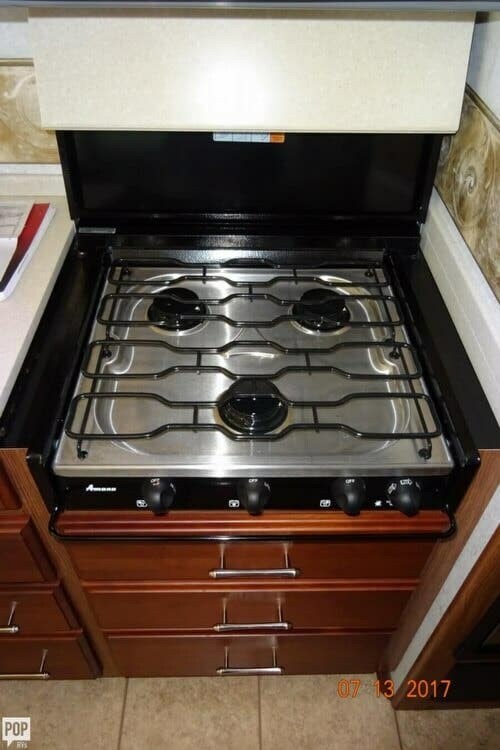 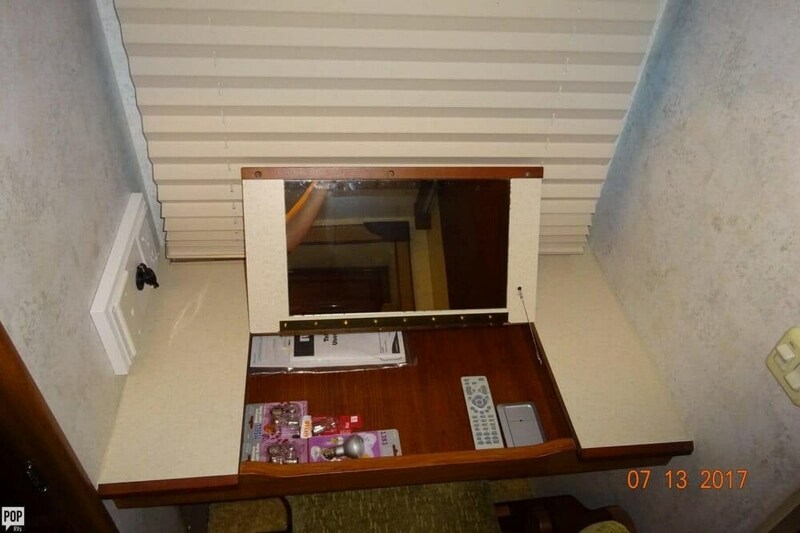 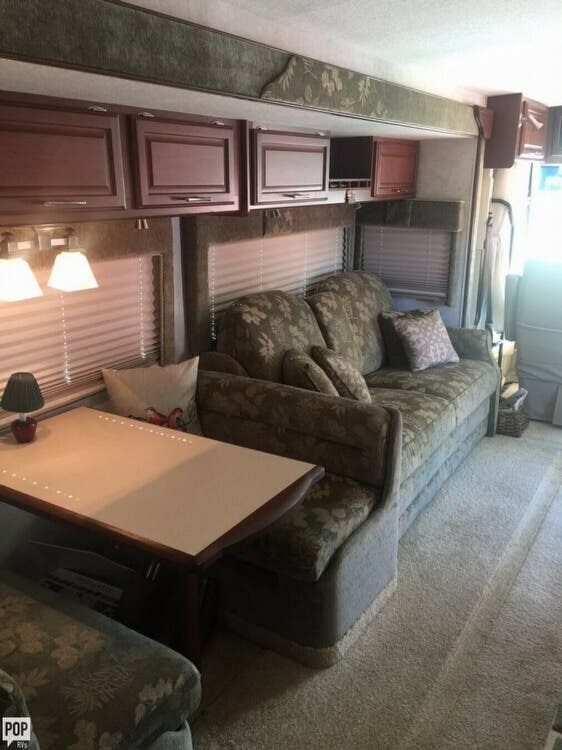 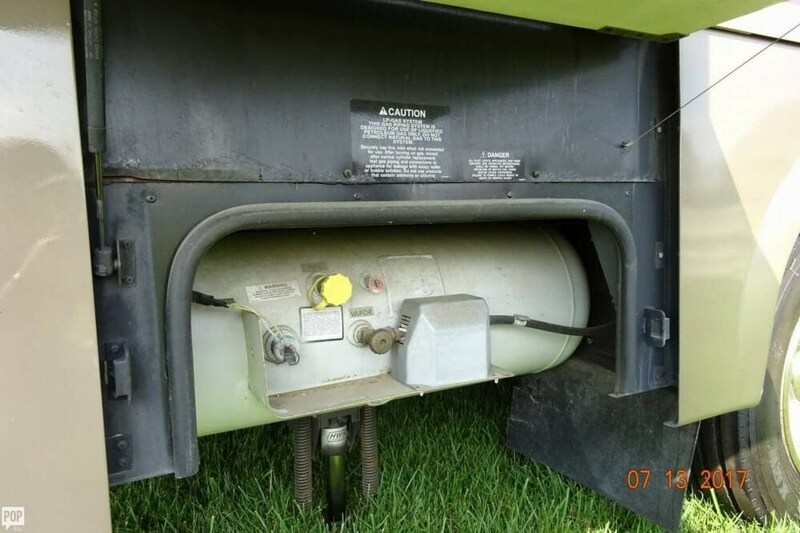 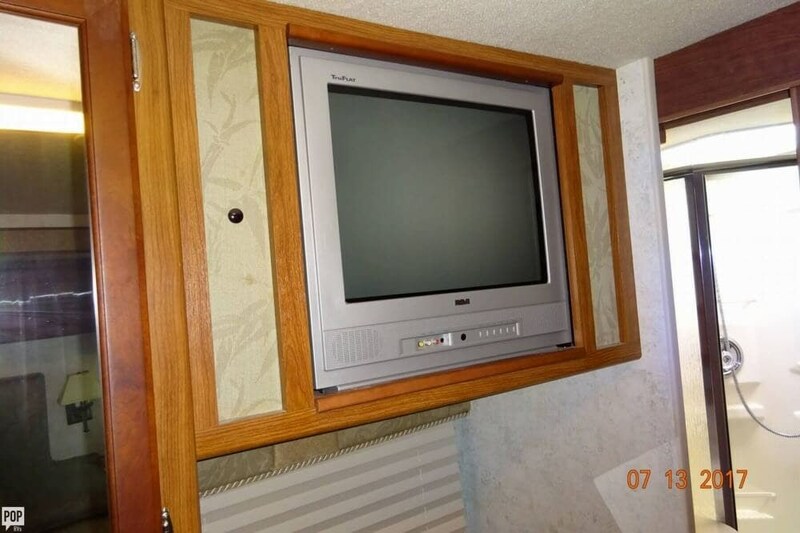 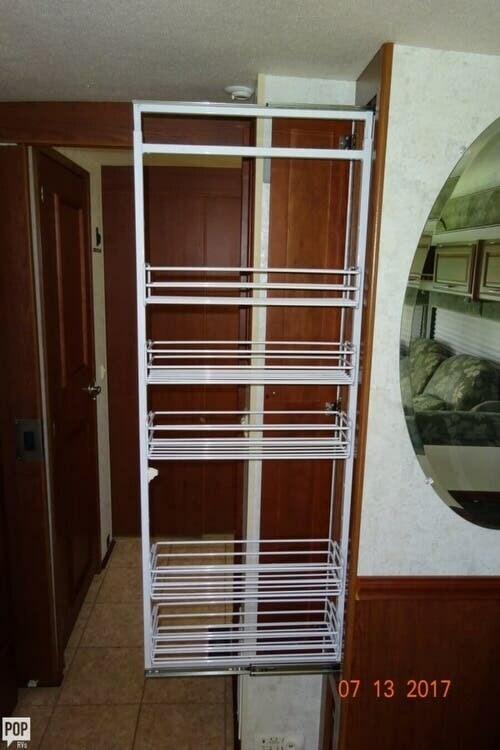 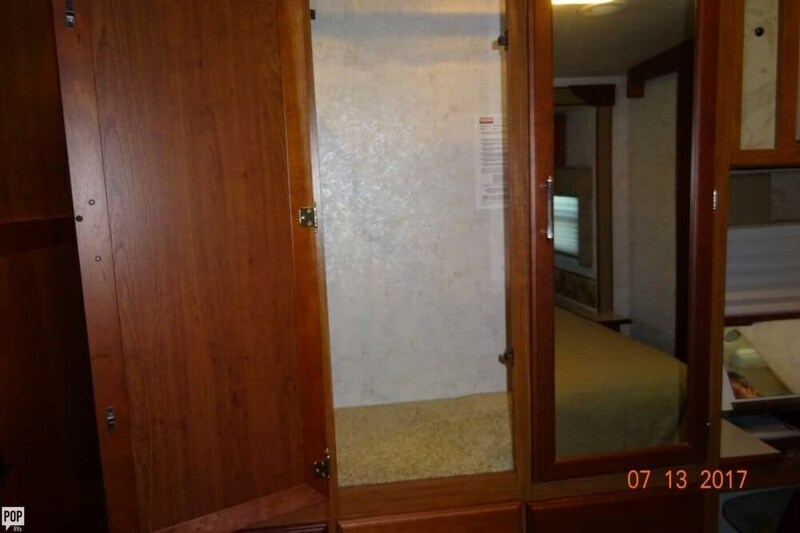 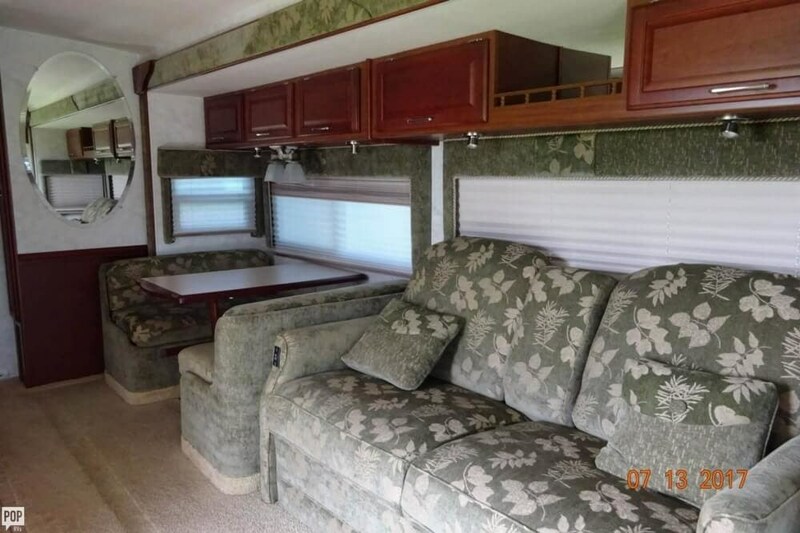 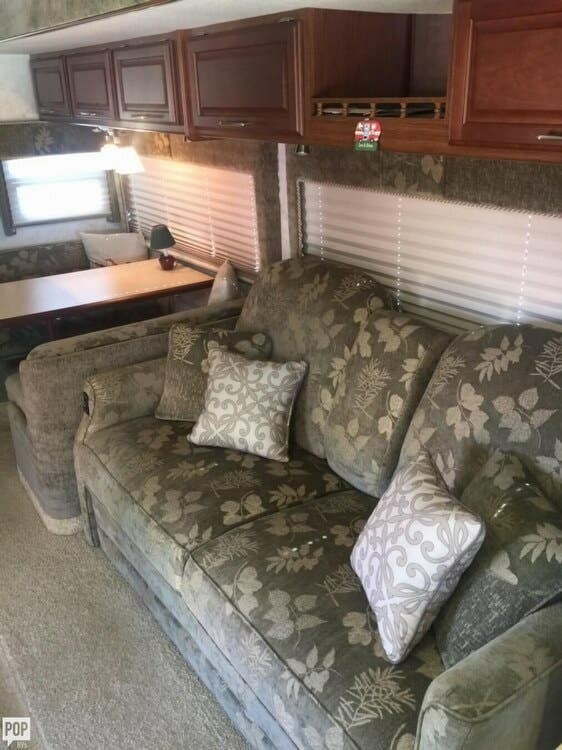 This Class A is located in Dandridge, Tennessee and is in great condition. 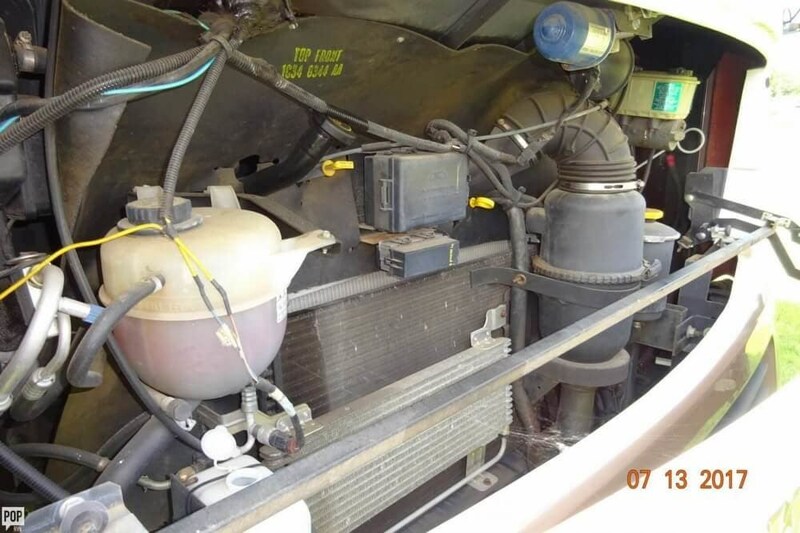 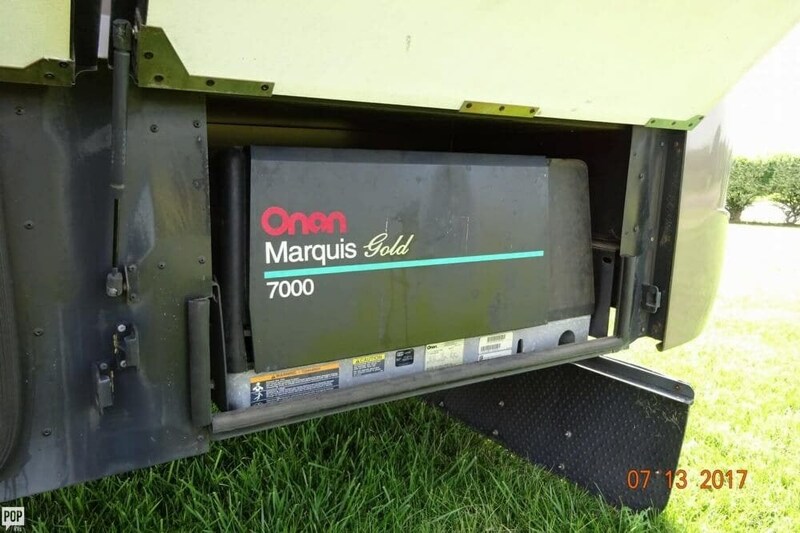 She is also equipped with a Ford engine that has 15,389 miles (as of February 1). 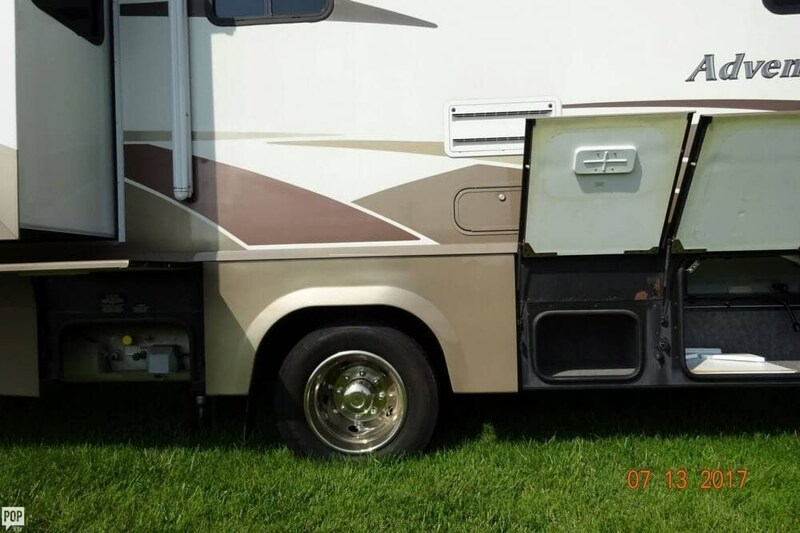 Reason for selling is needs to sell due to health issues. 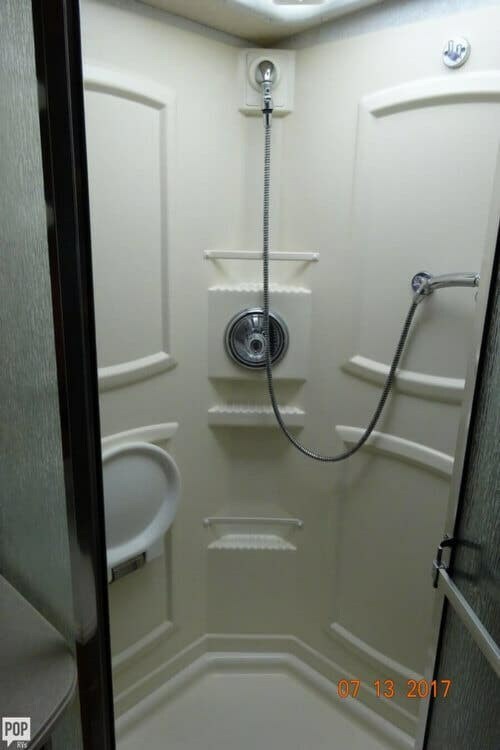 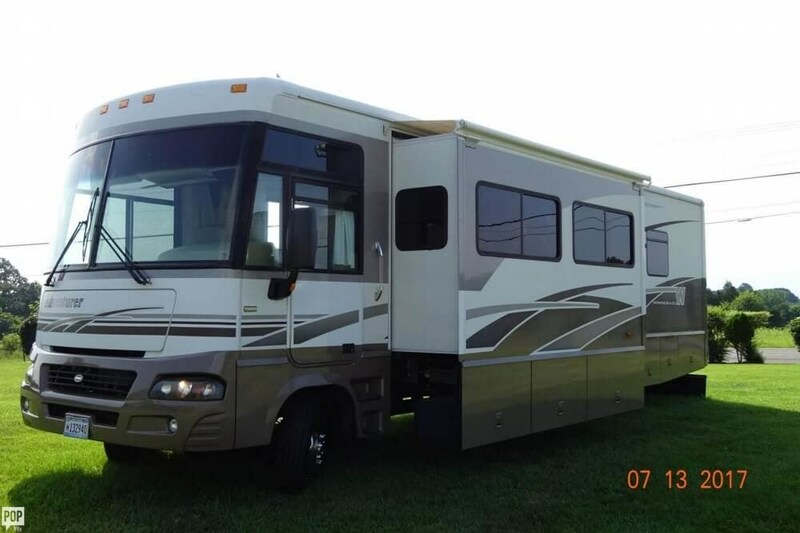 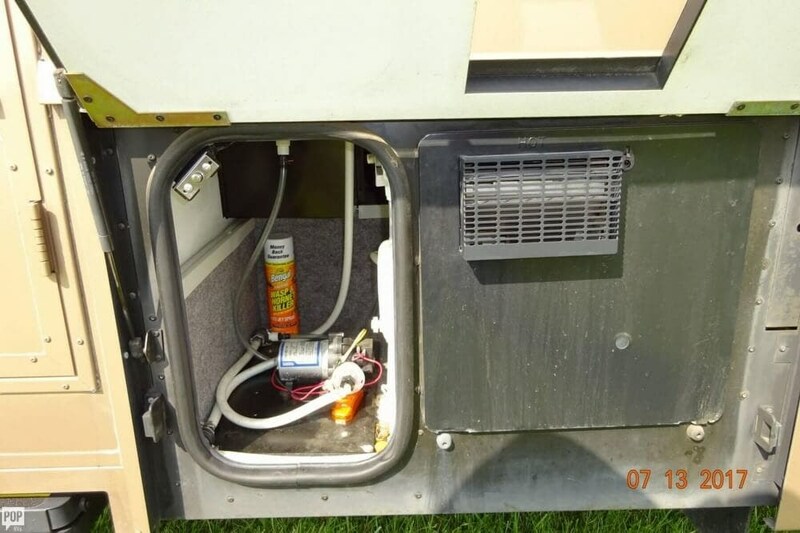 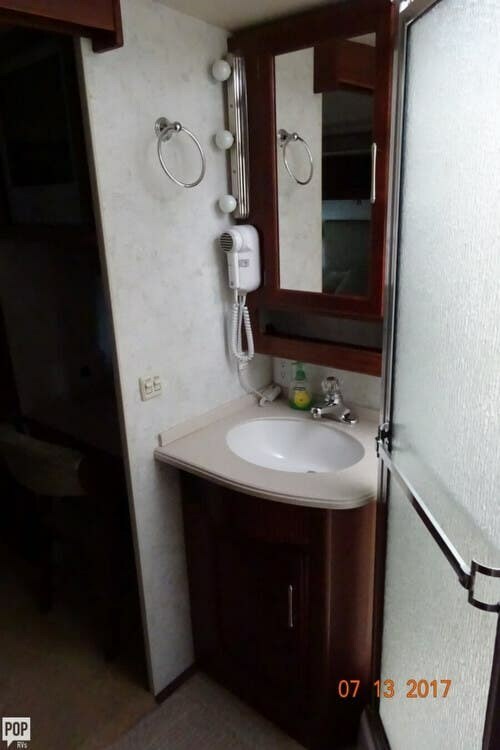 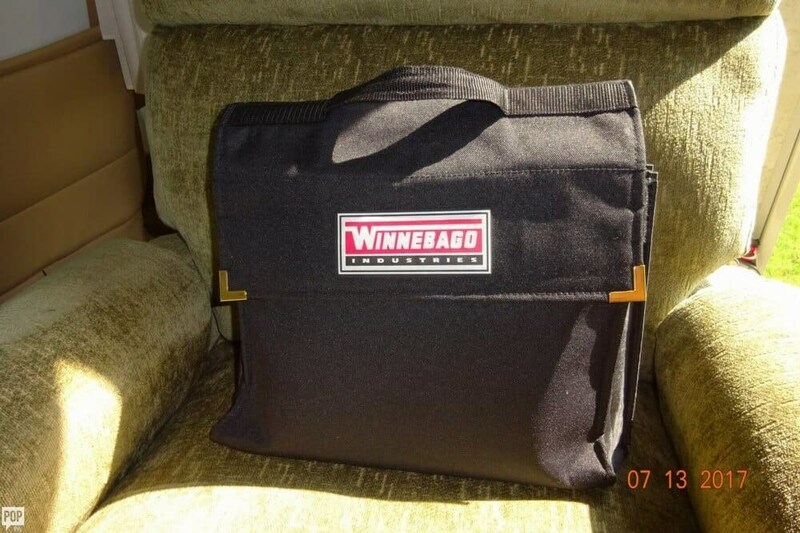 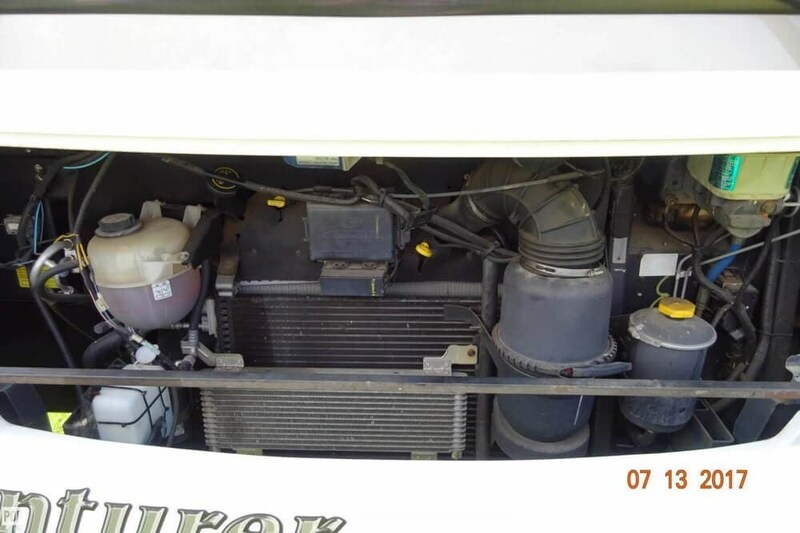 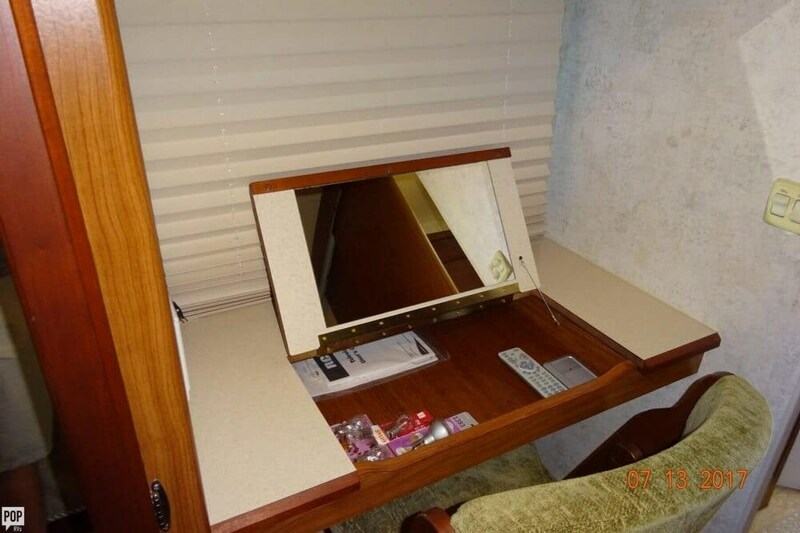 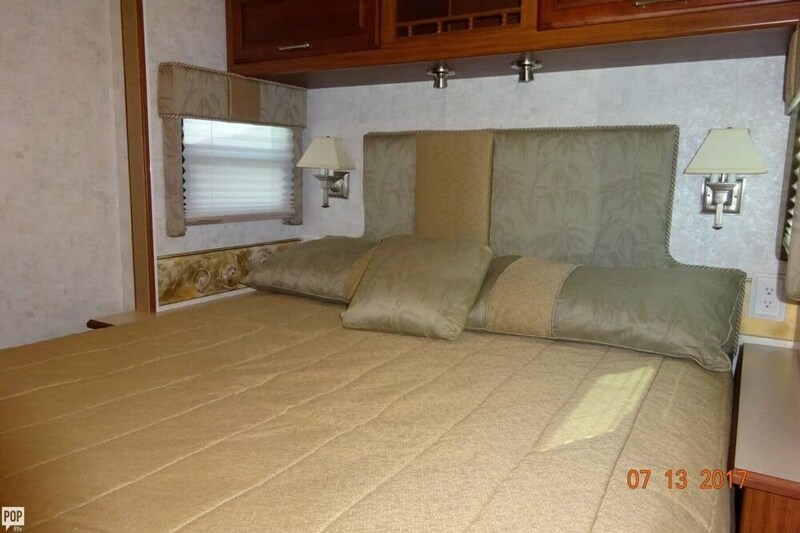 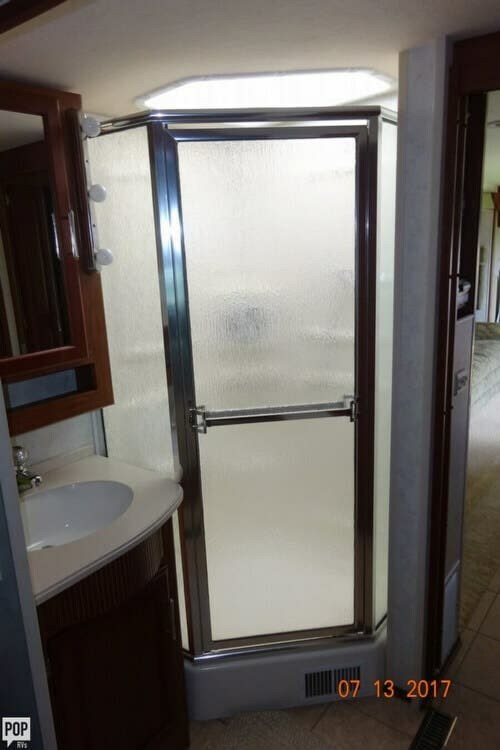 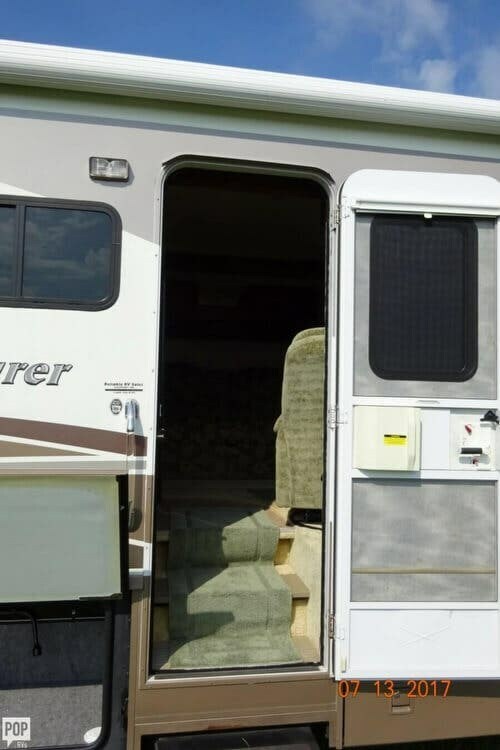 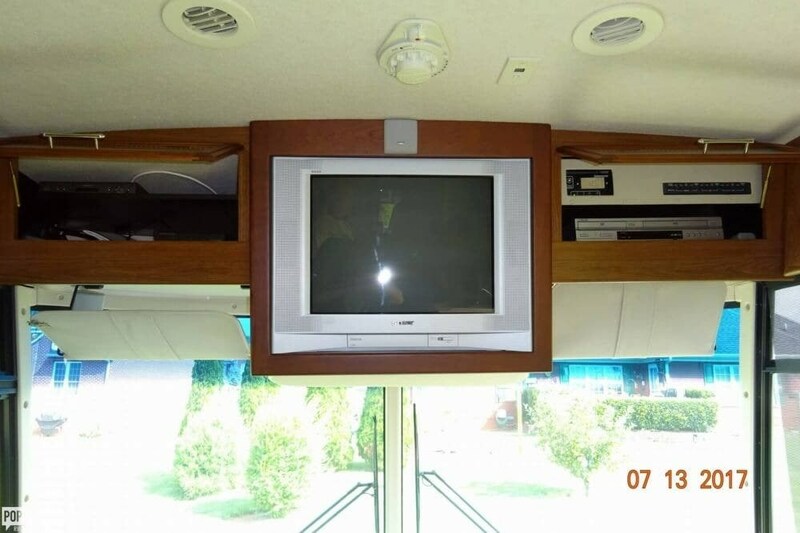 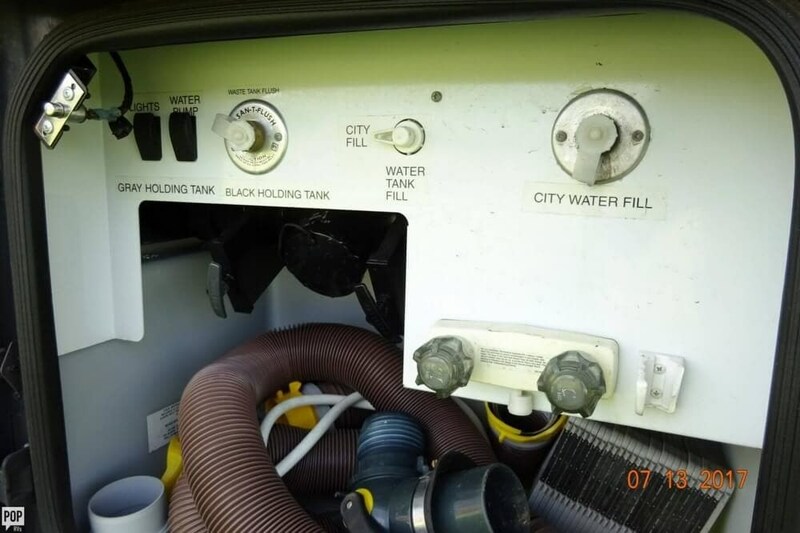 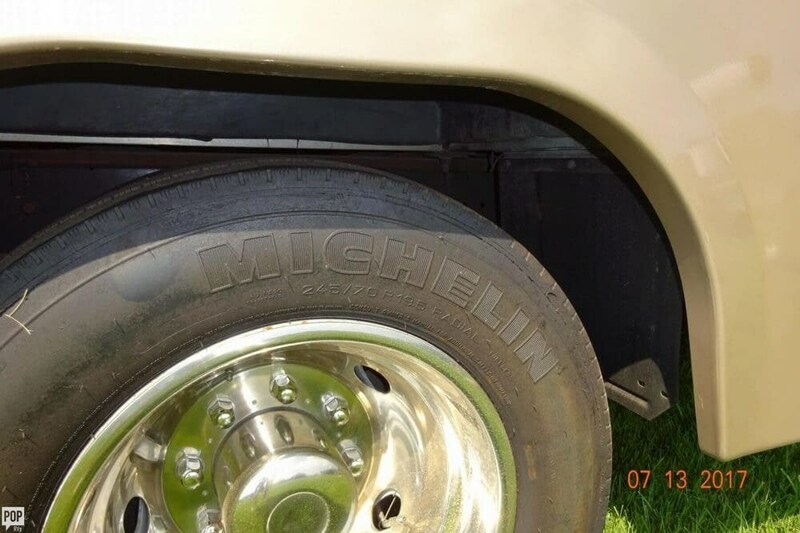 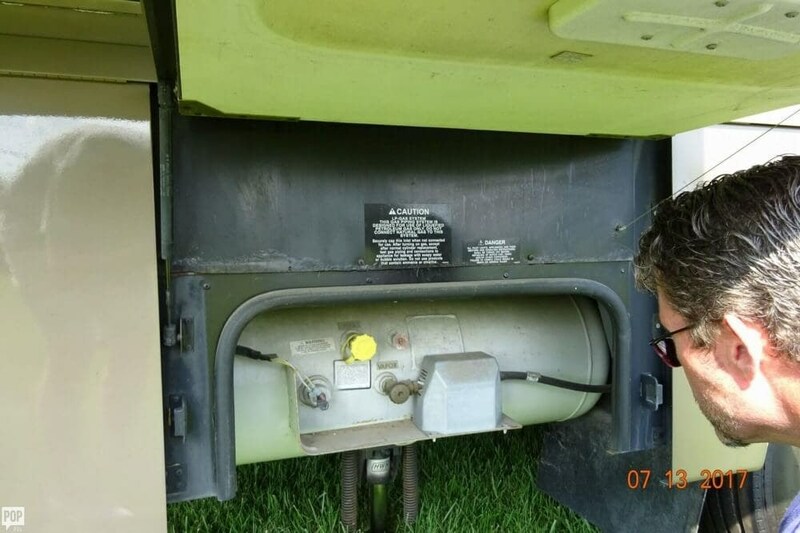 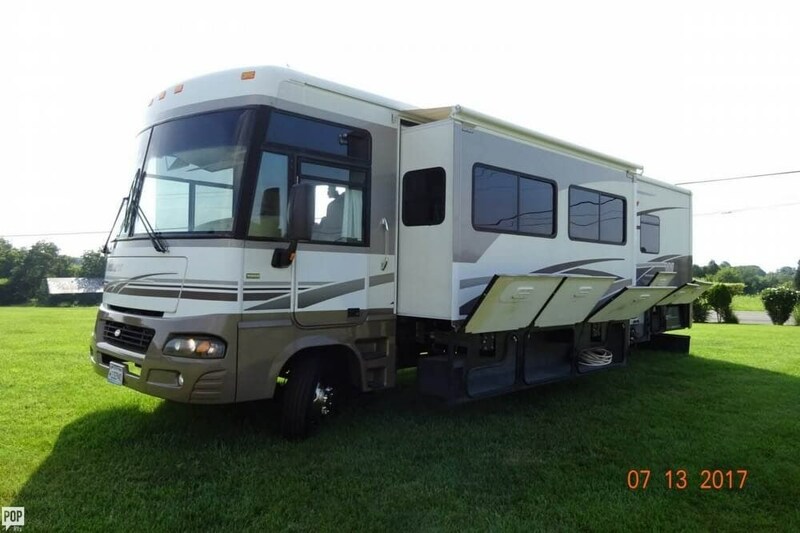 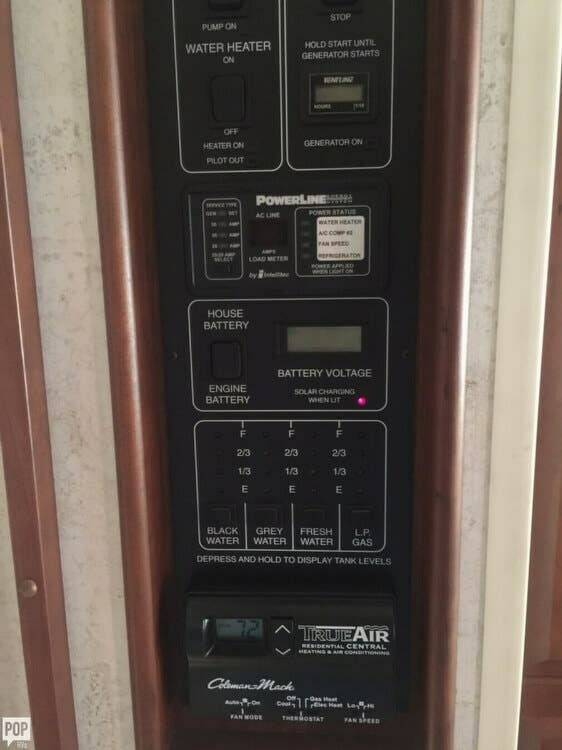 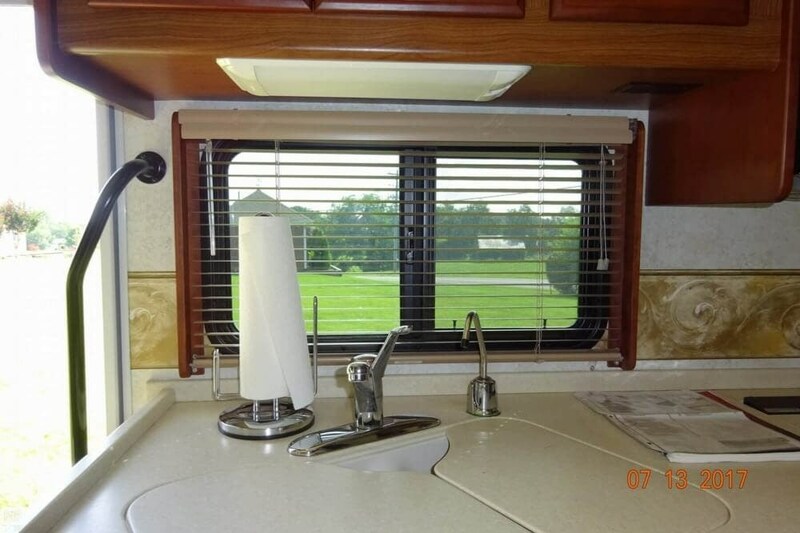 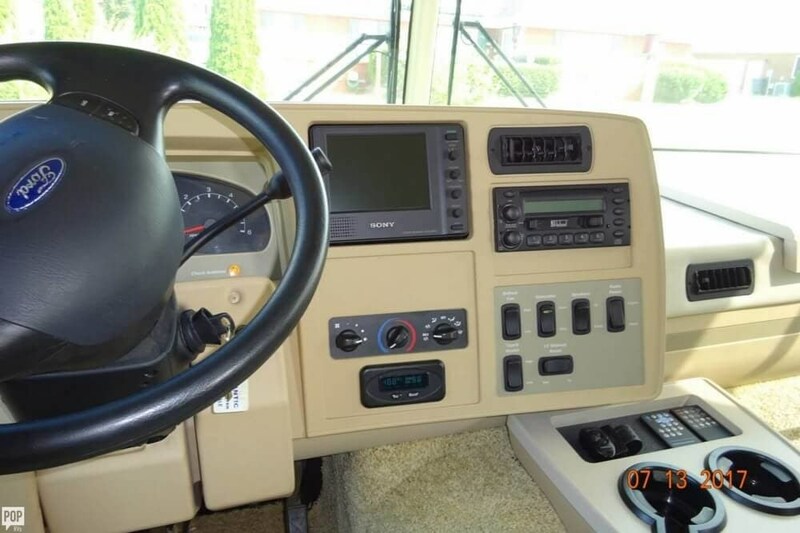 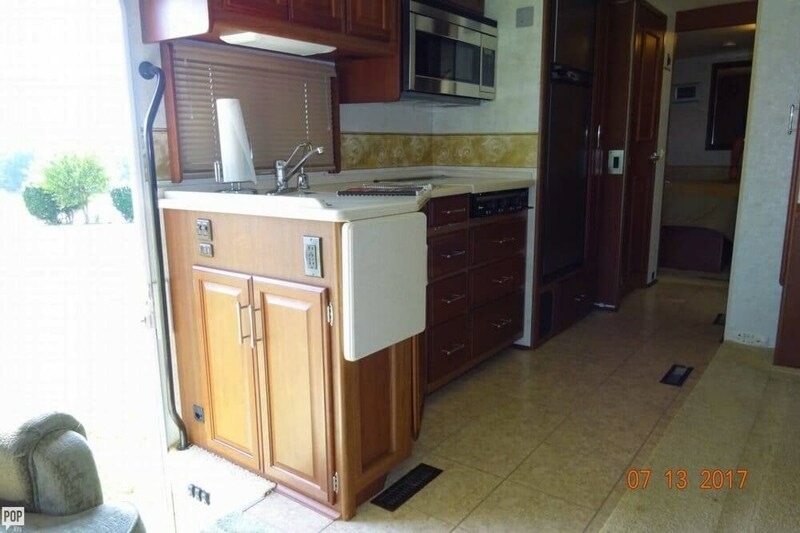 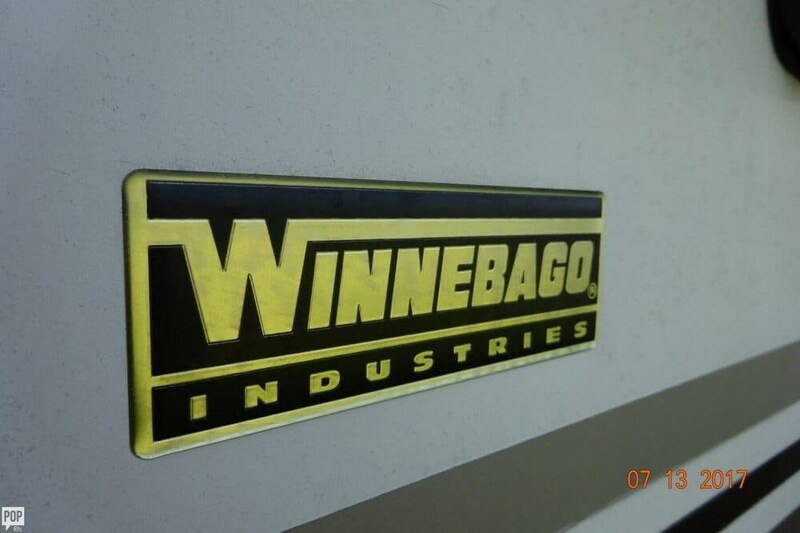 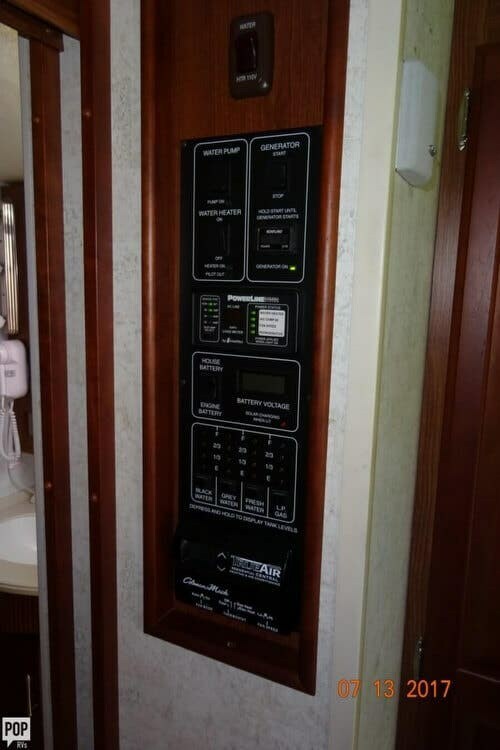 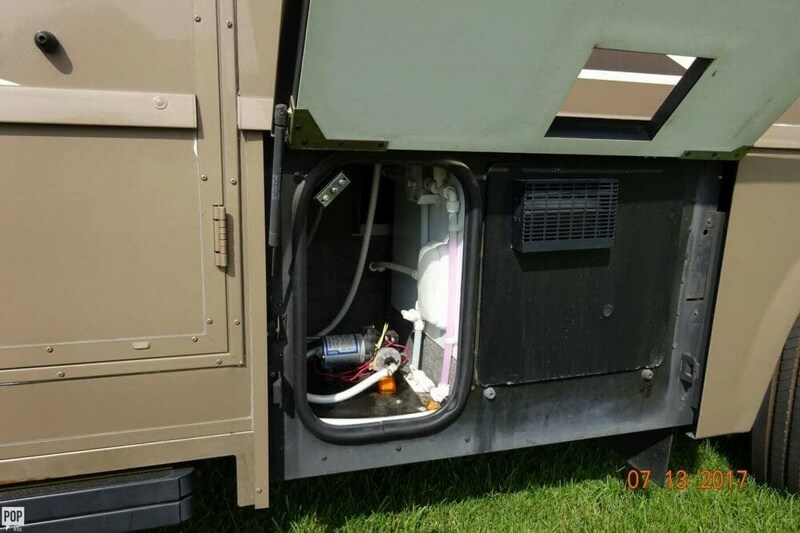 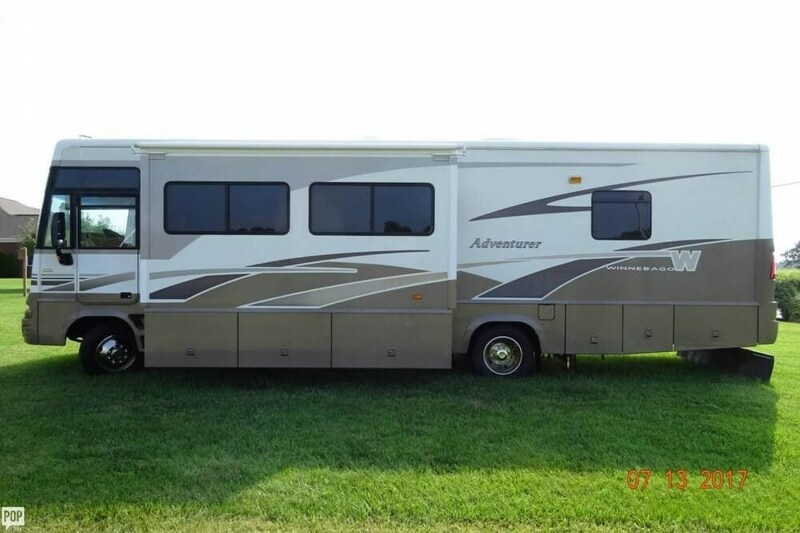 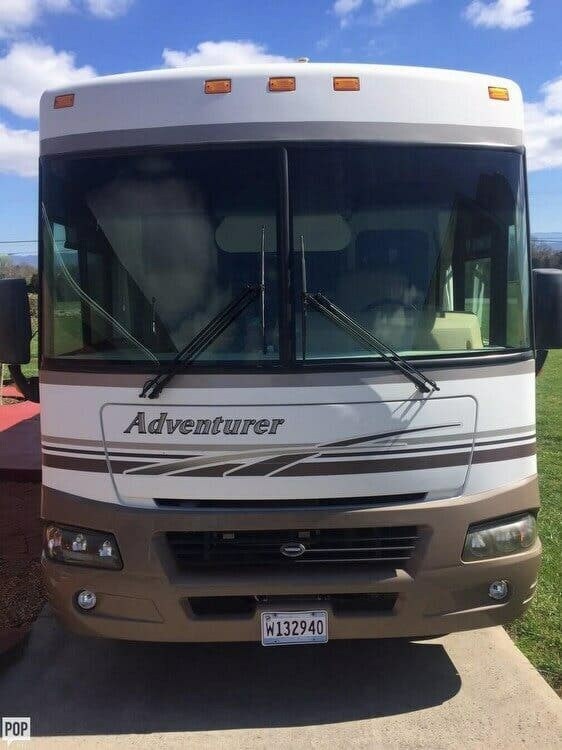 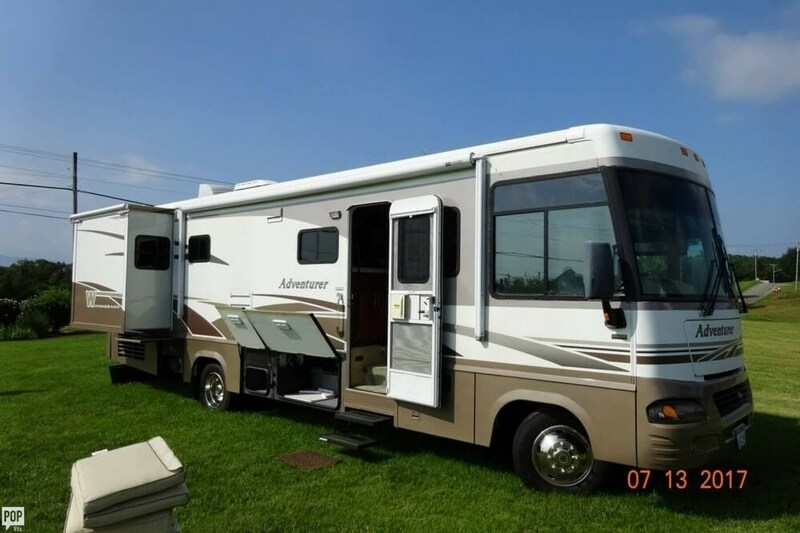 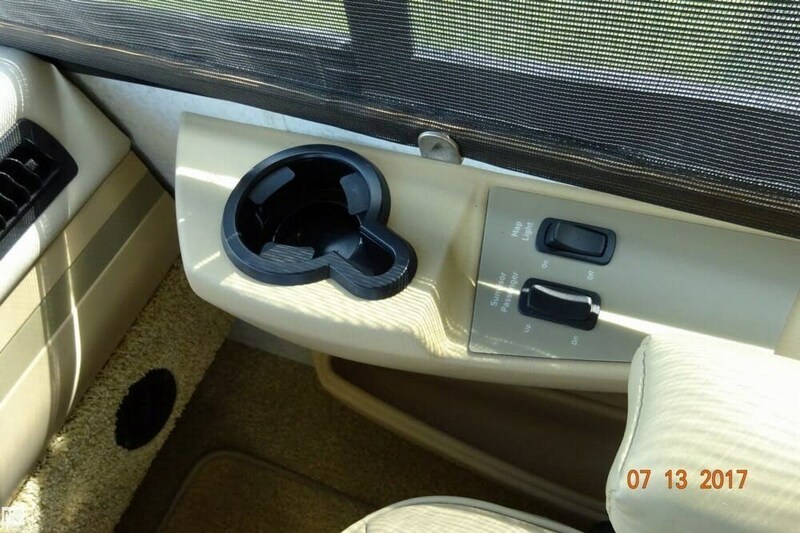 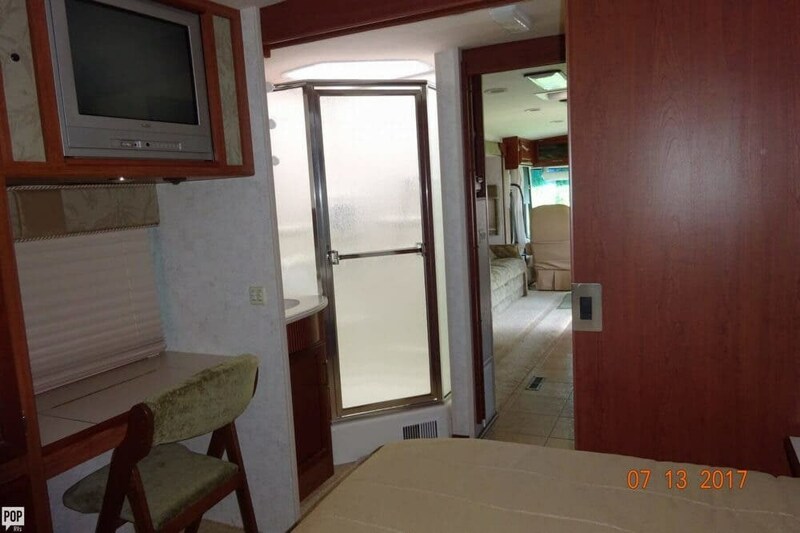 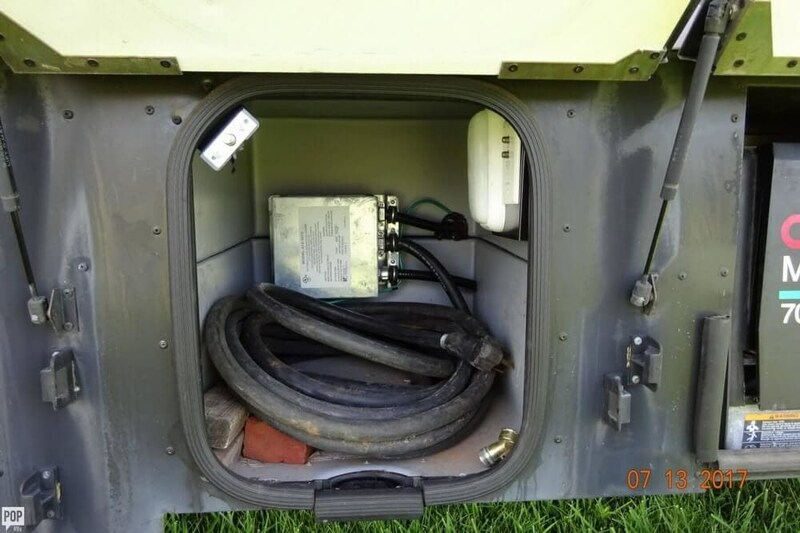 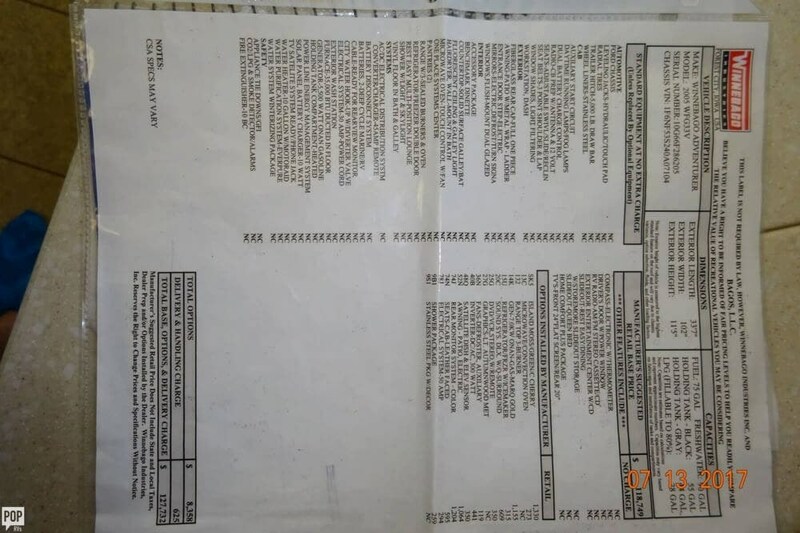 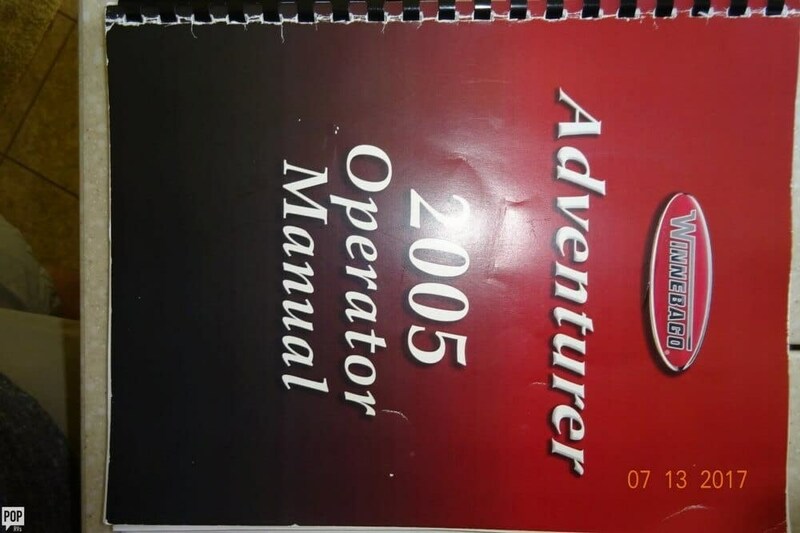 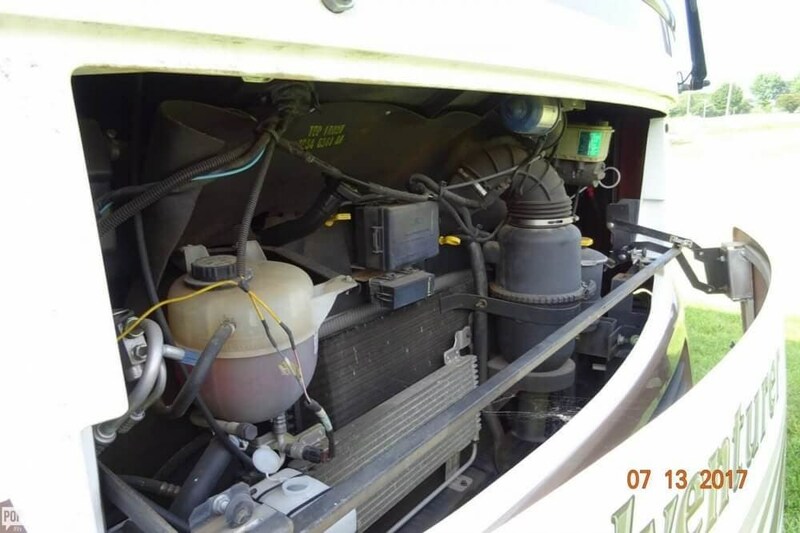 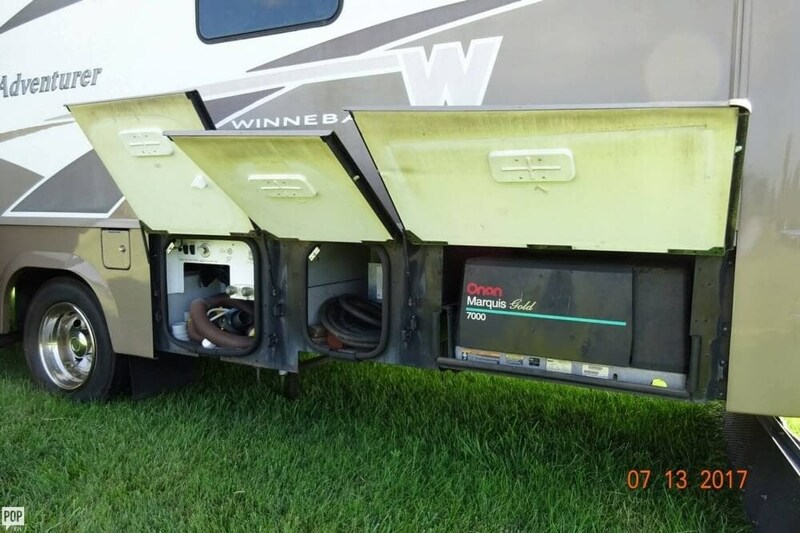 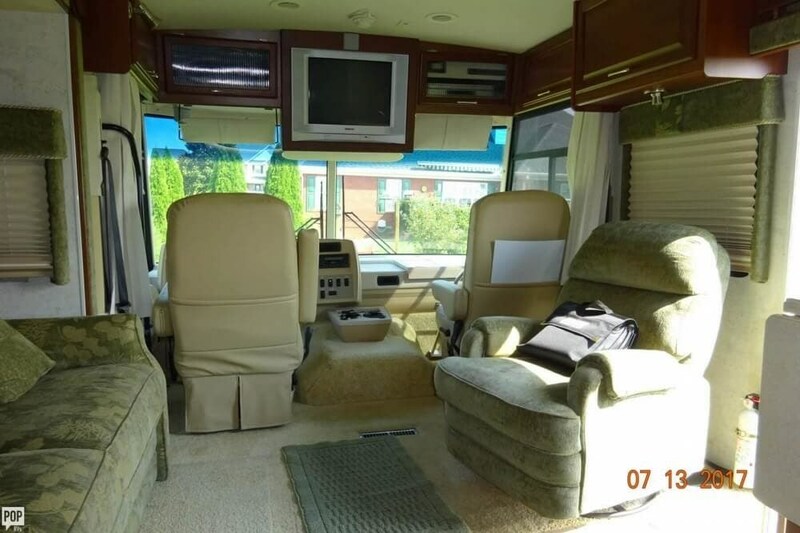 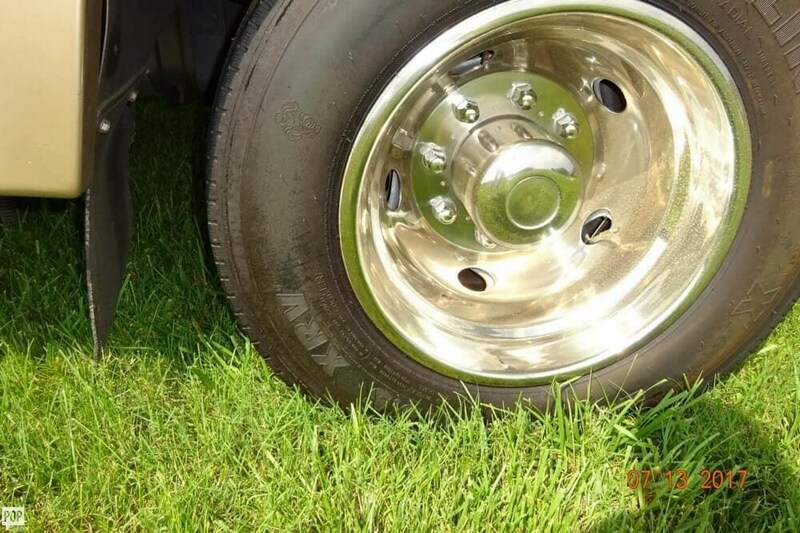 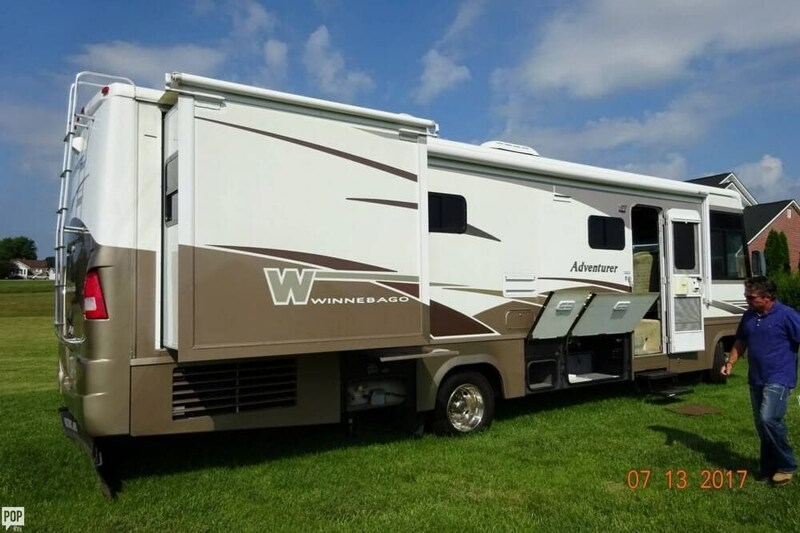 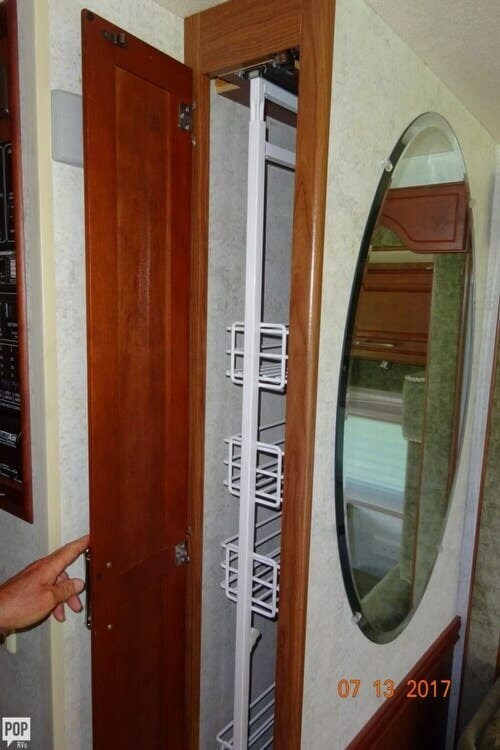 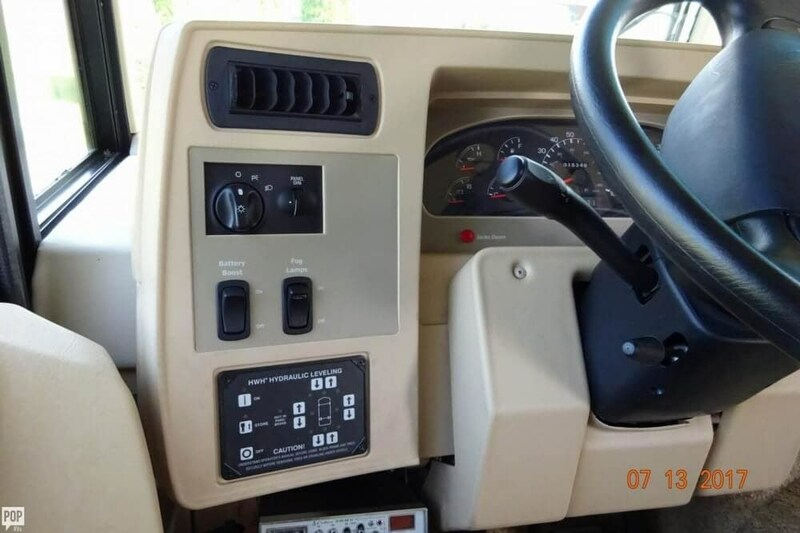 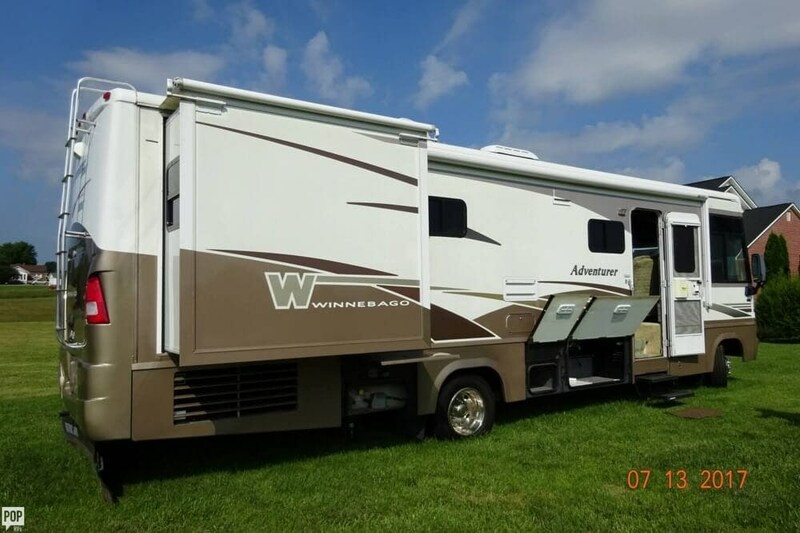 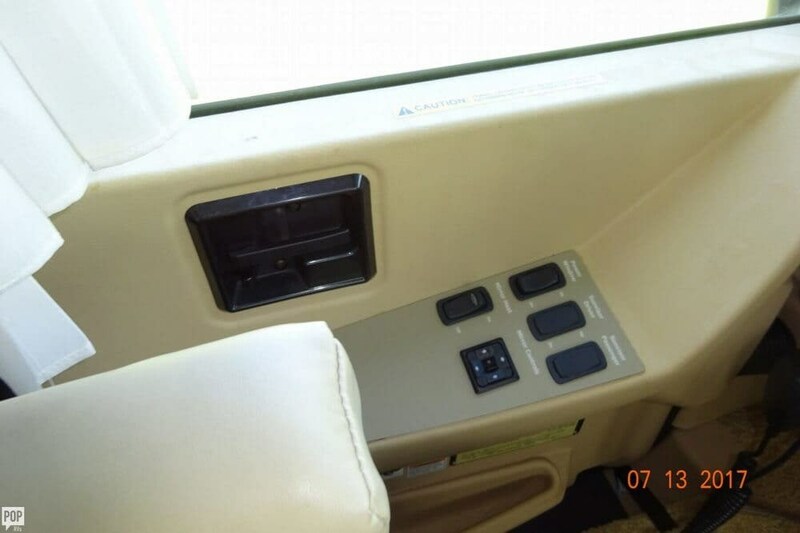 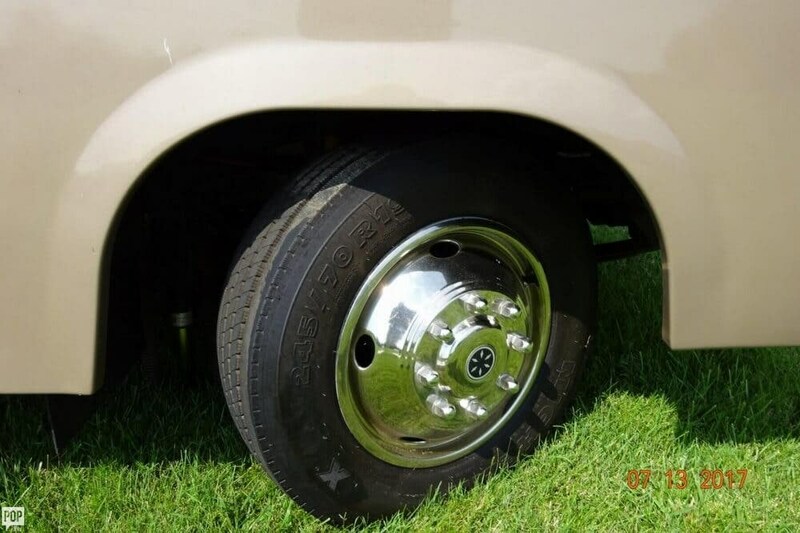 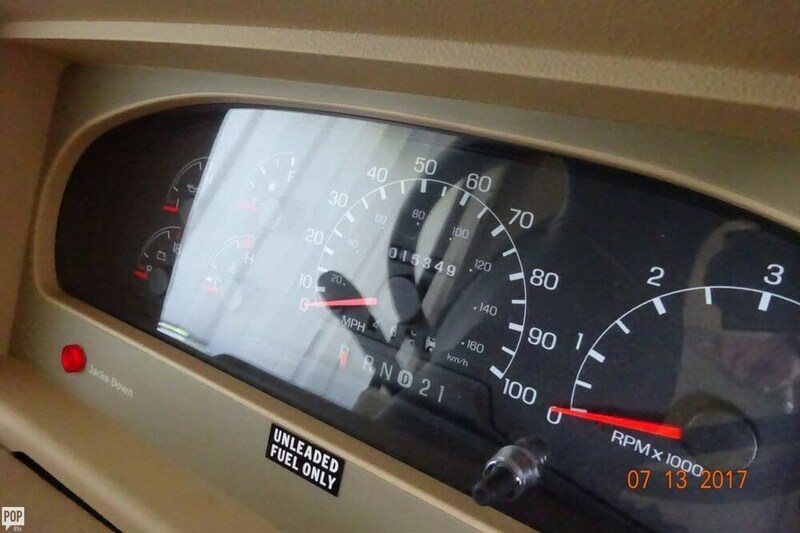 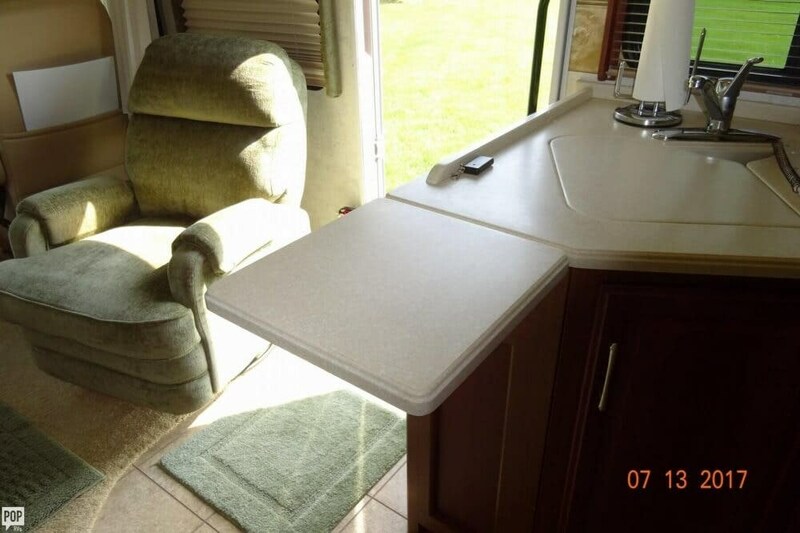 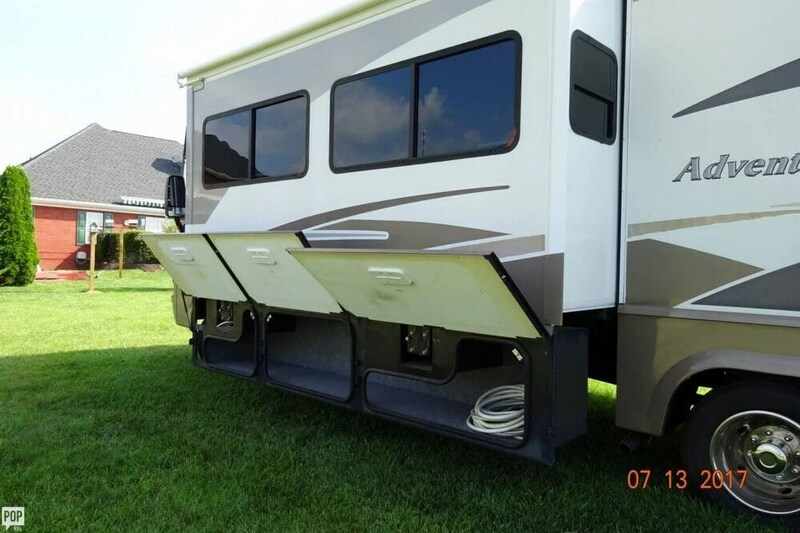 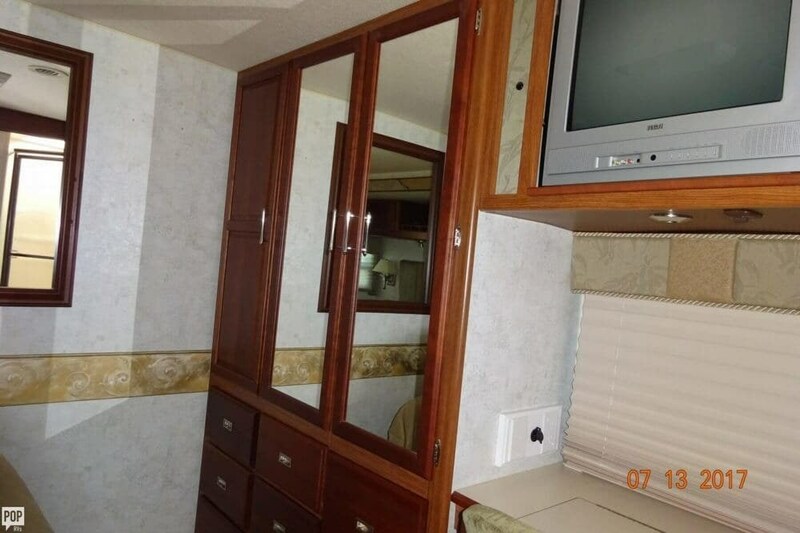 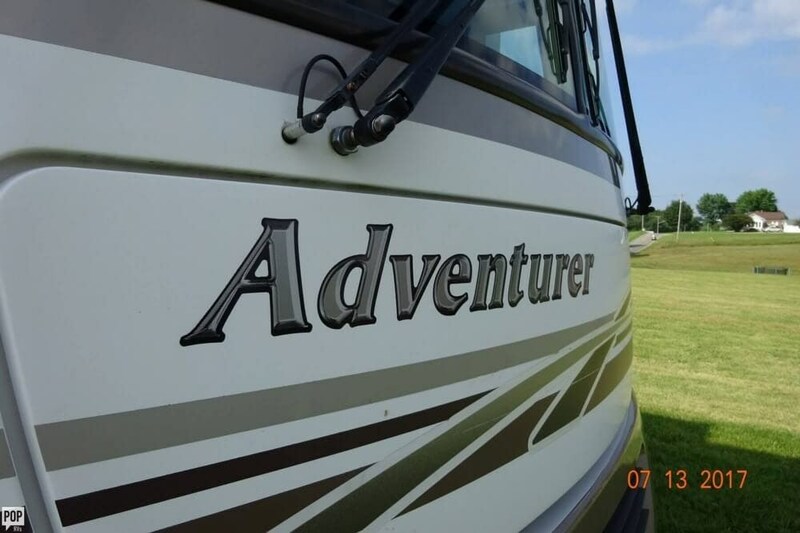 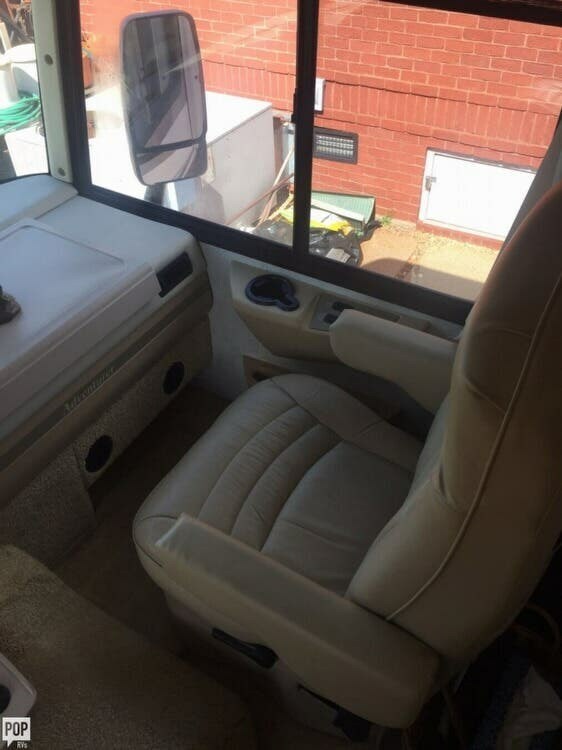 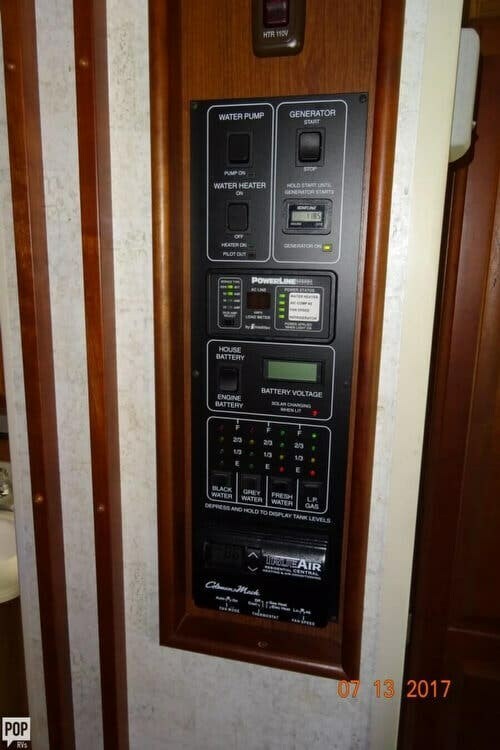 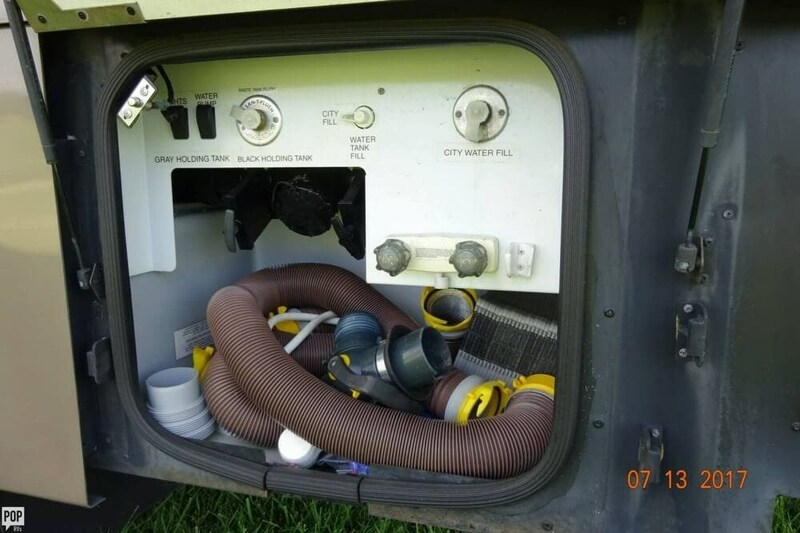 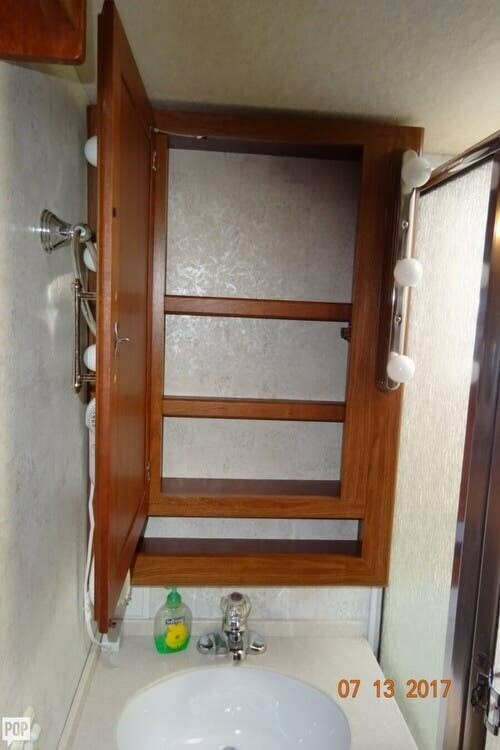 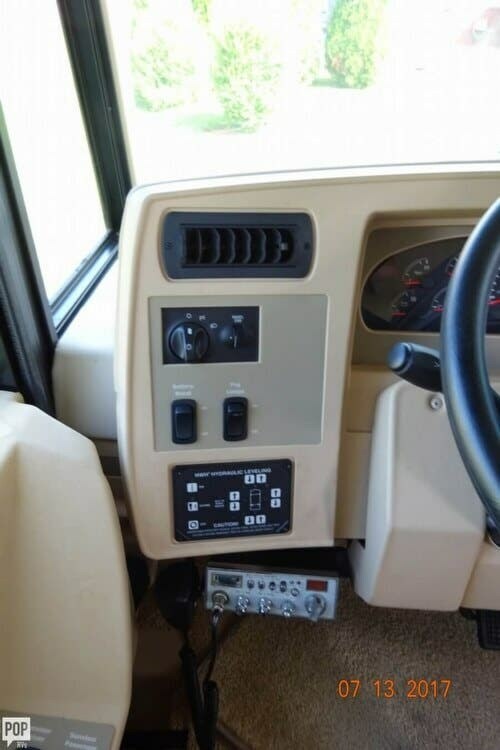 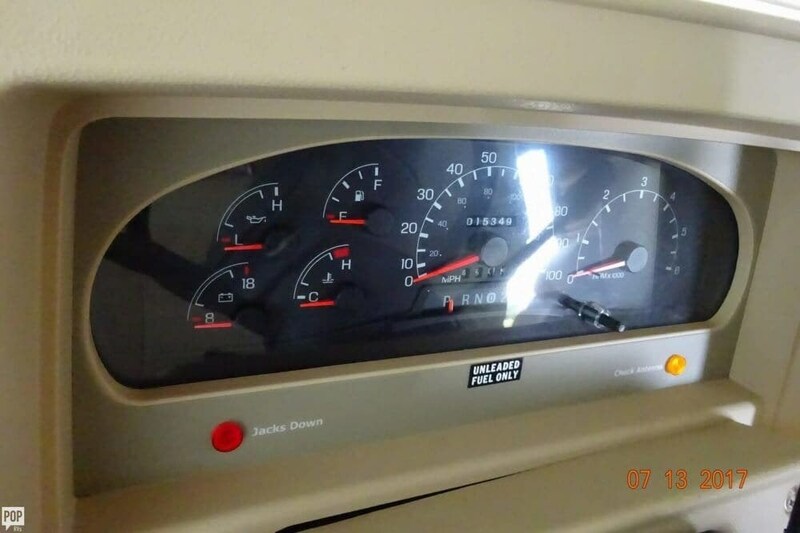 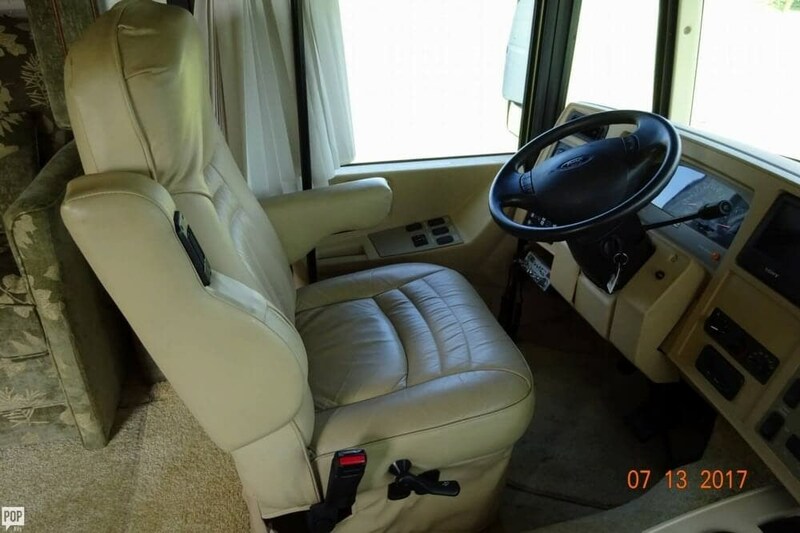 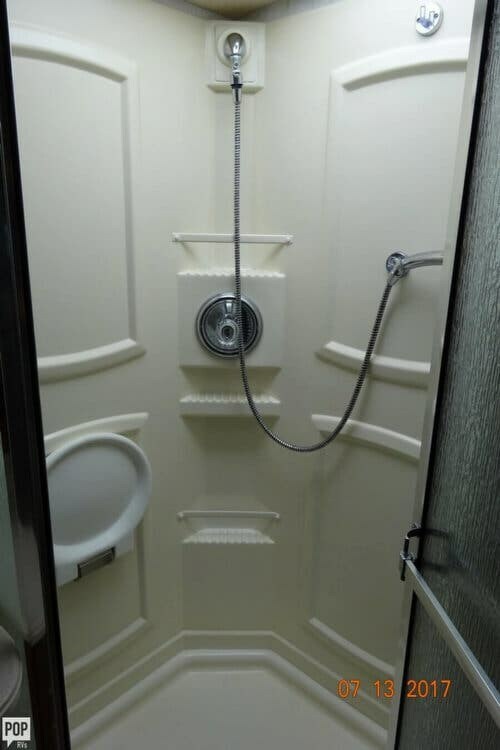 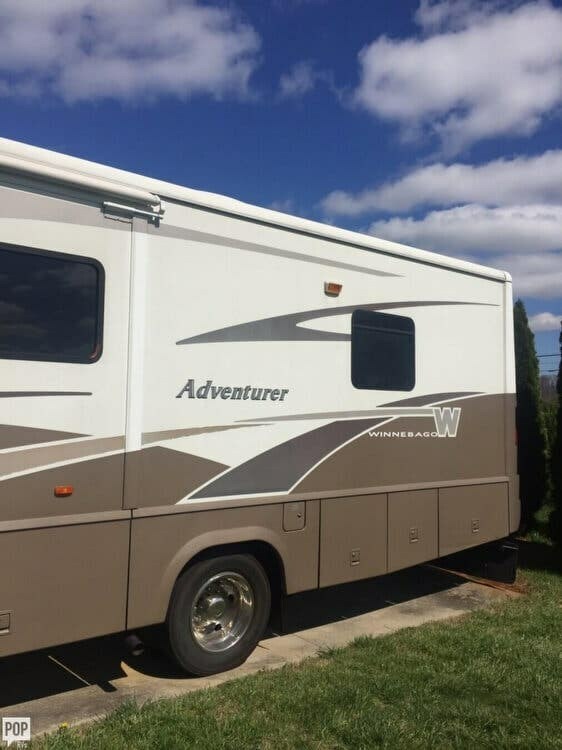 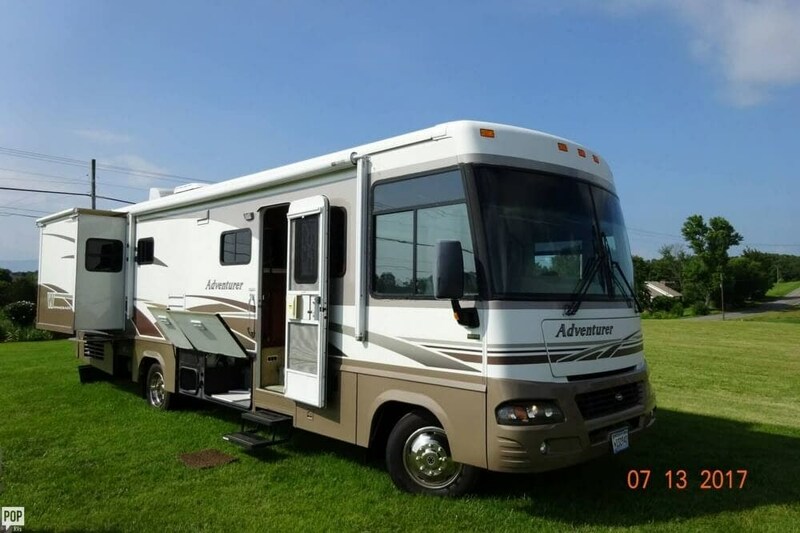 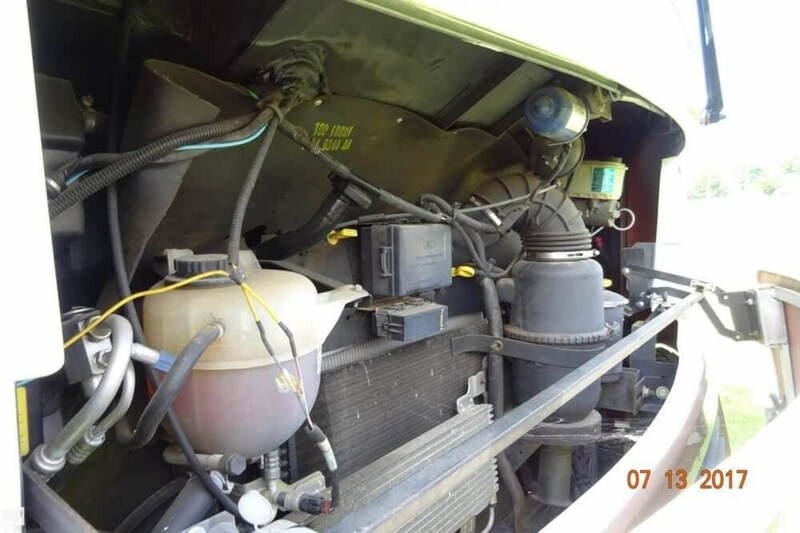 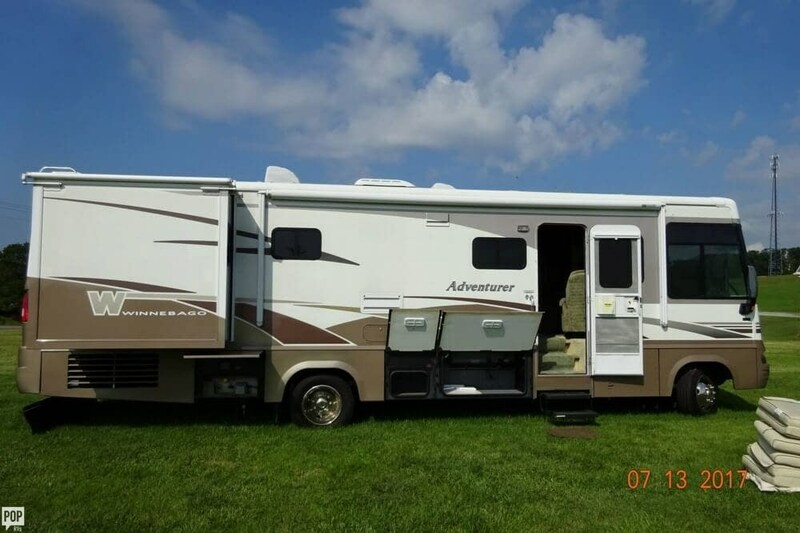 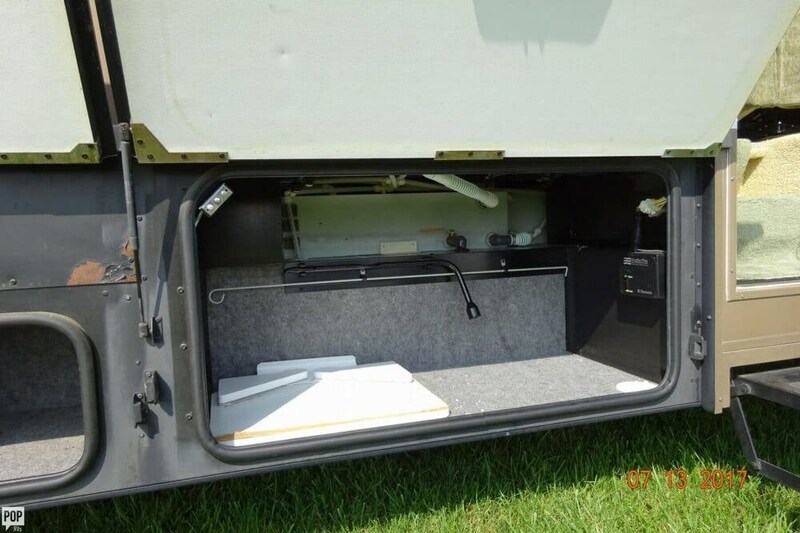 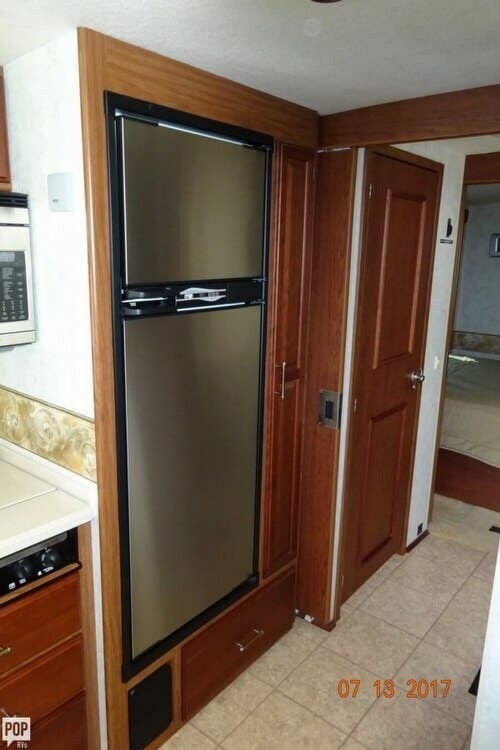 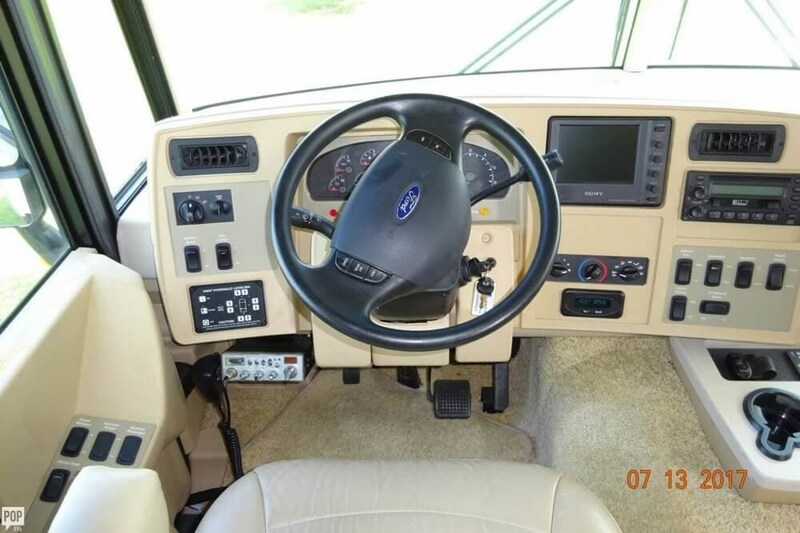 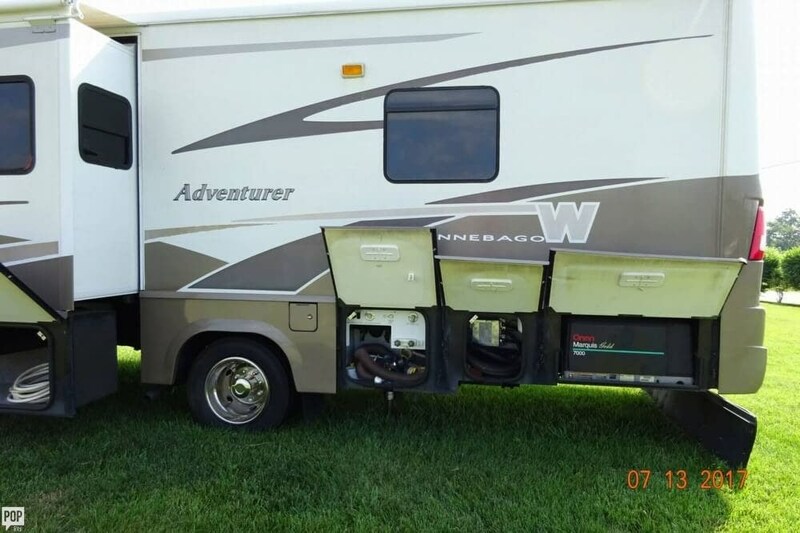 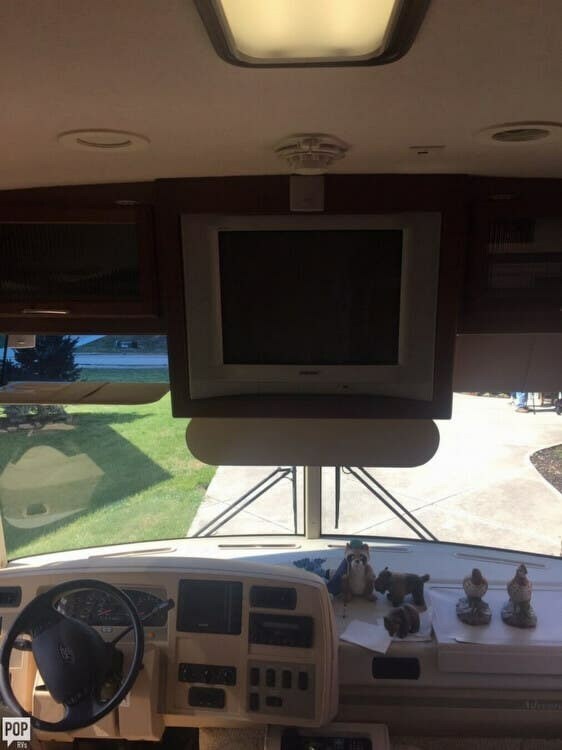 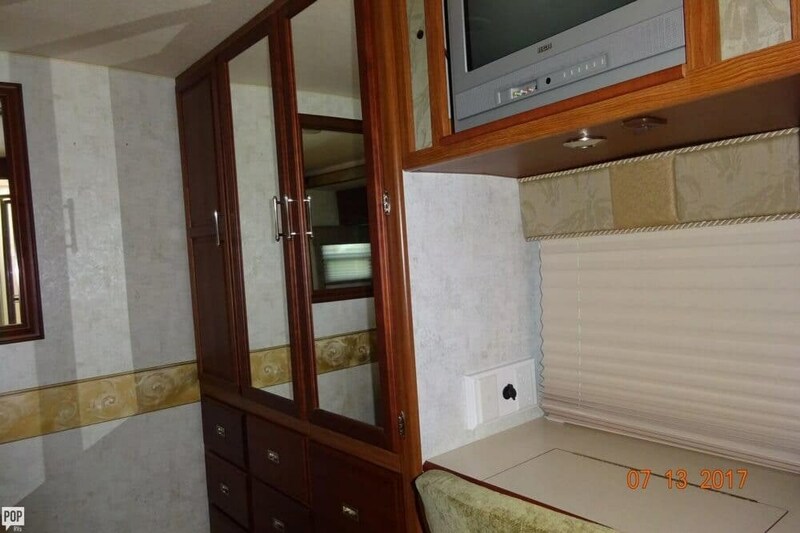 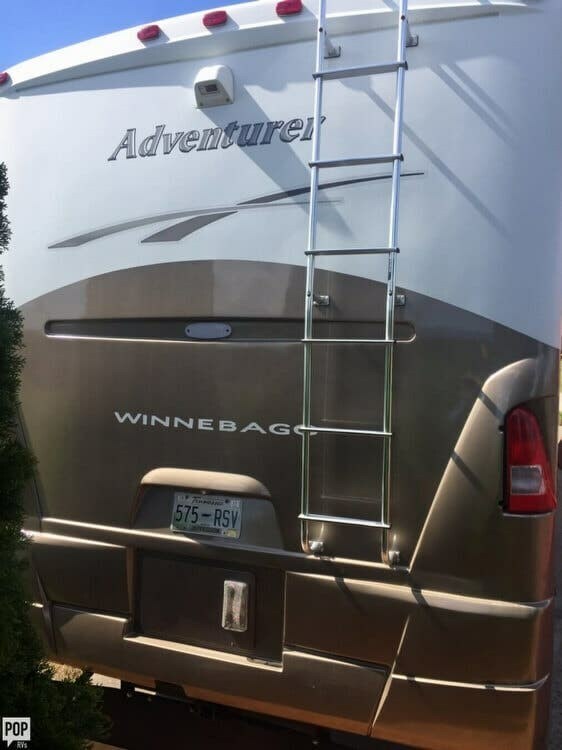 Check out Stock # 132025 - 2005 Winnebago Adventurer 33V on winnebagorvsource.com!